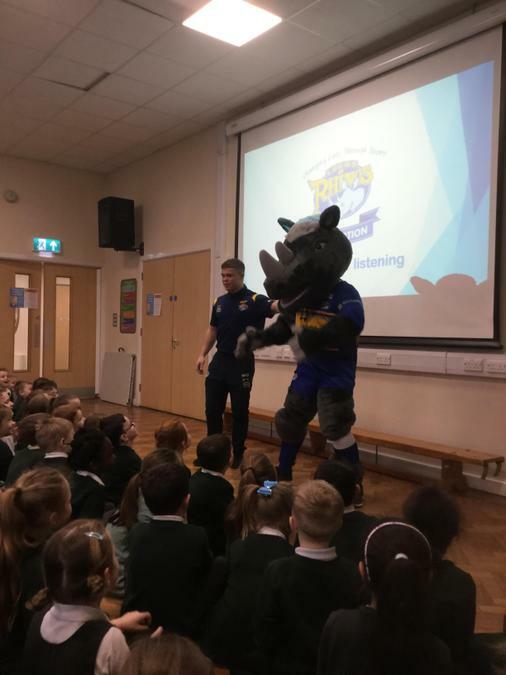 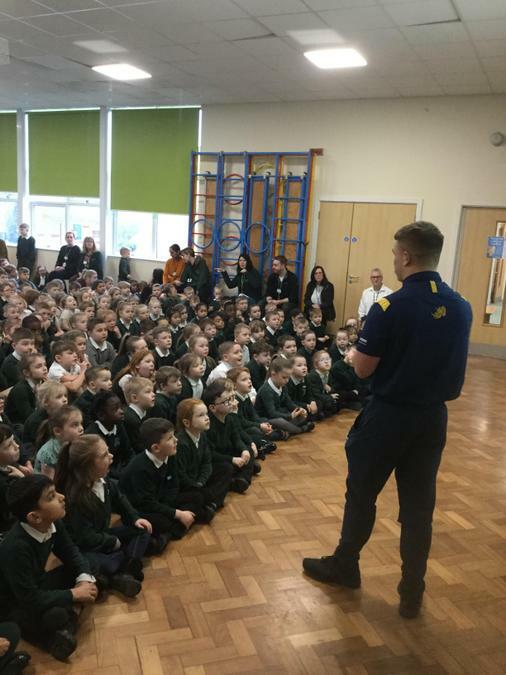 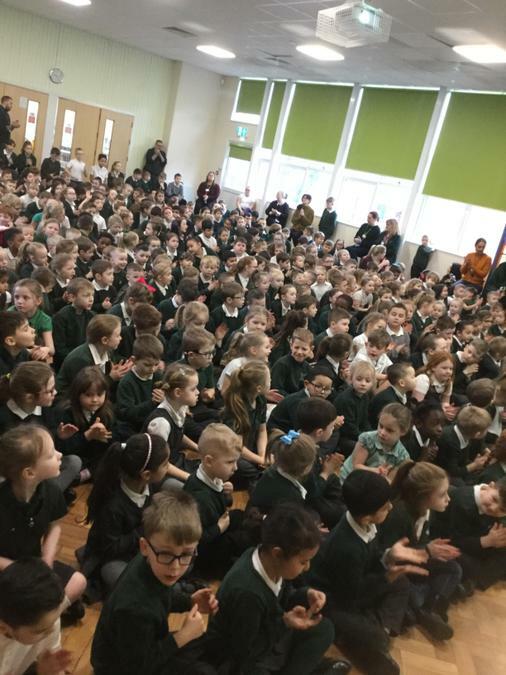 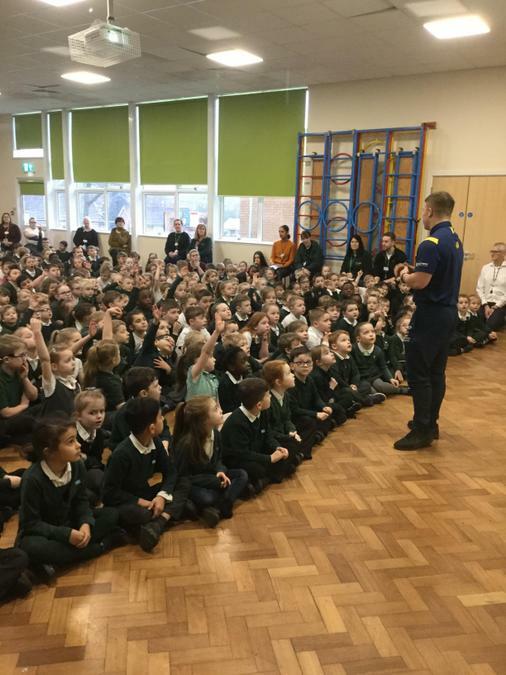 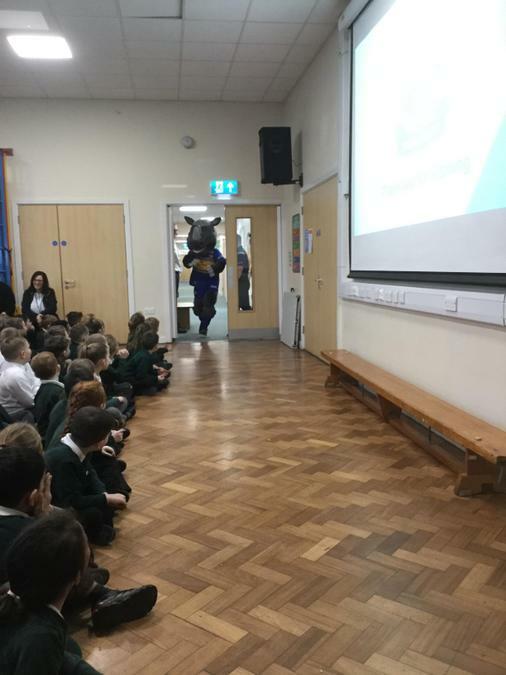 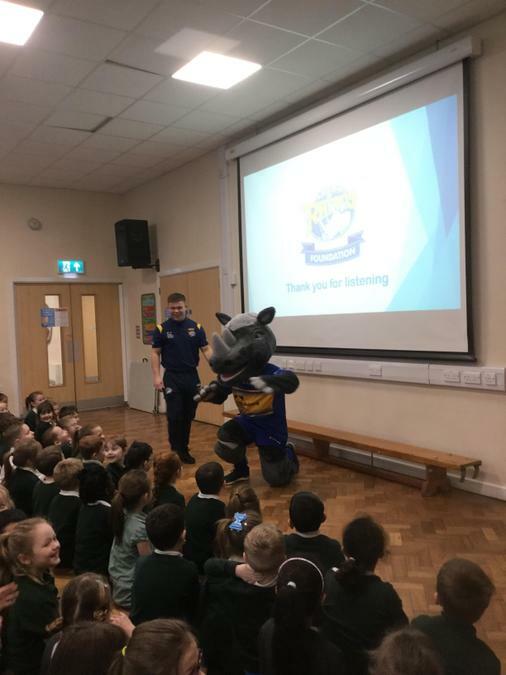 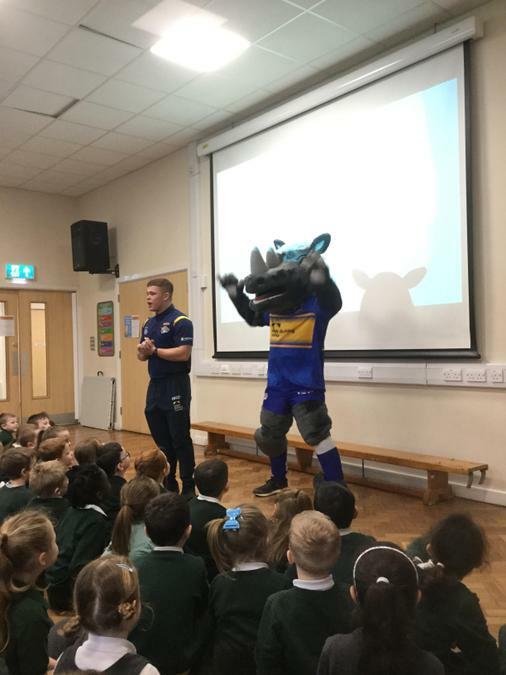 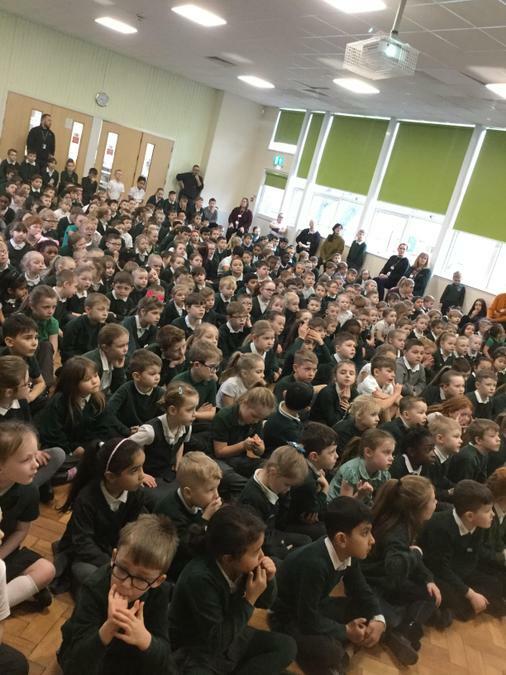 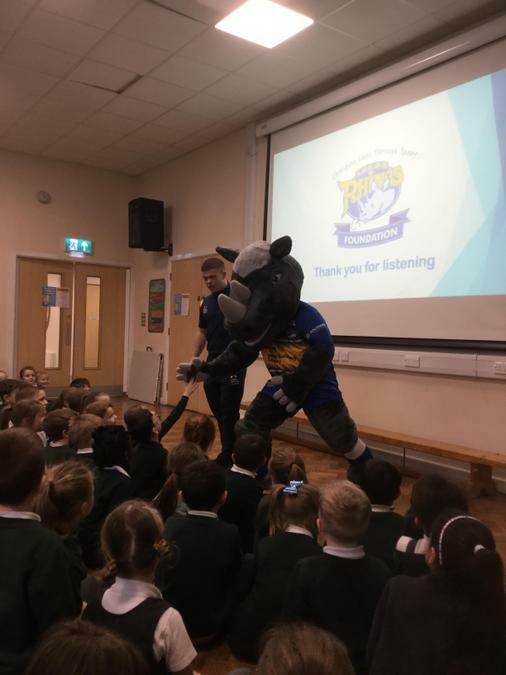 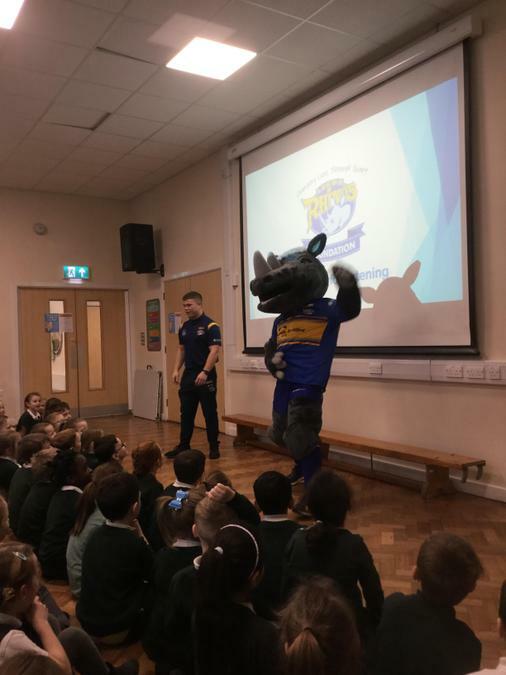 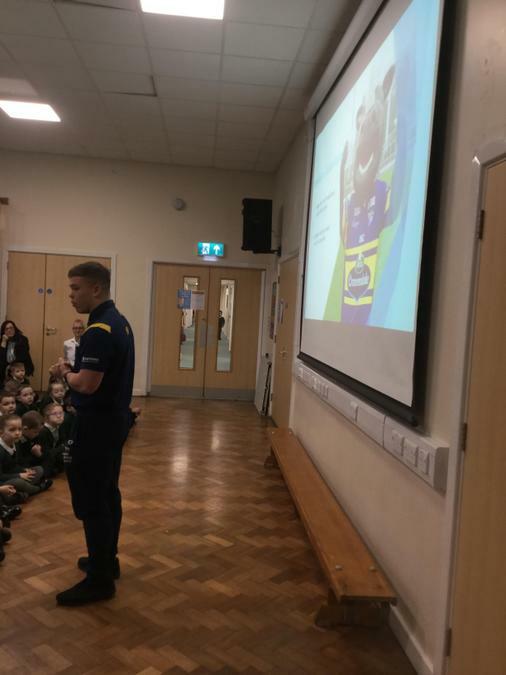 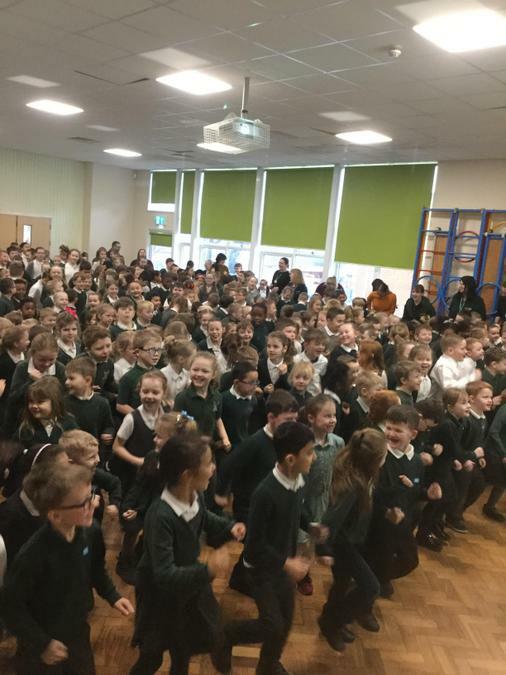 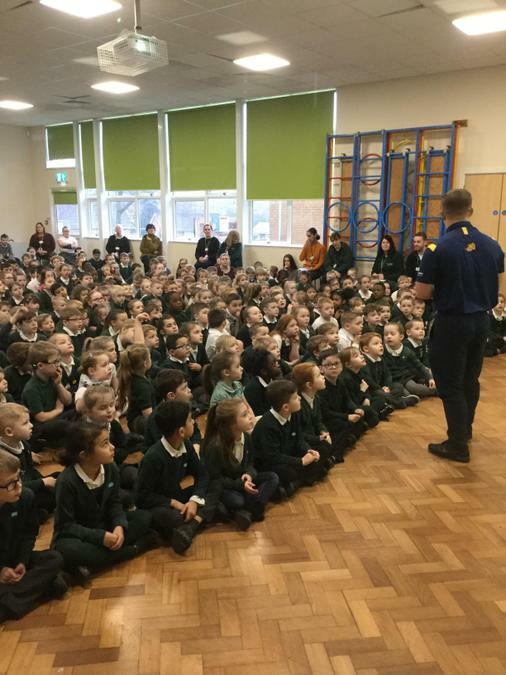 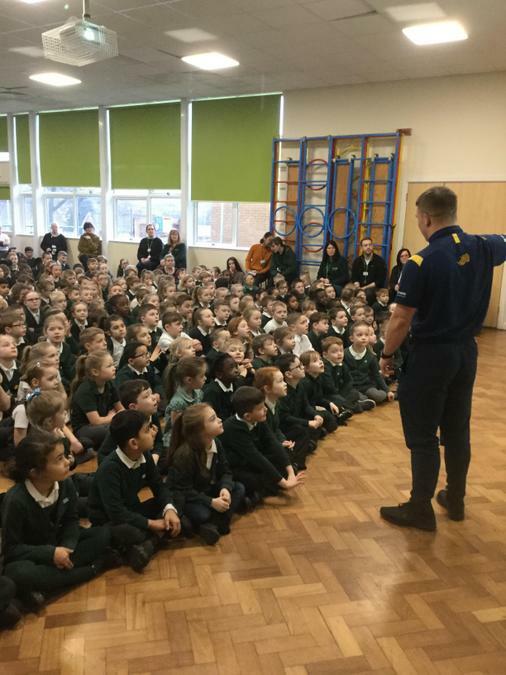 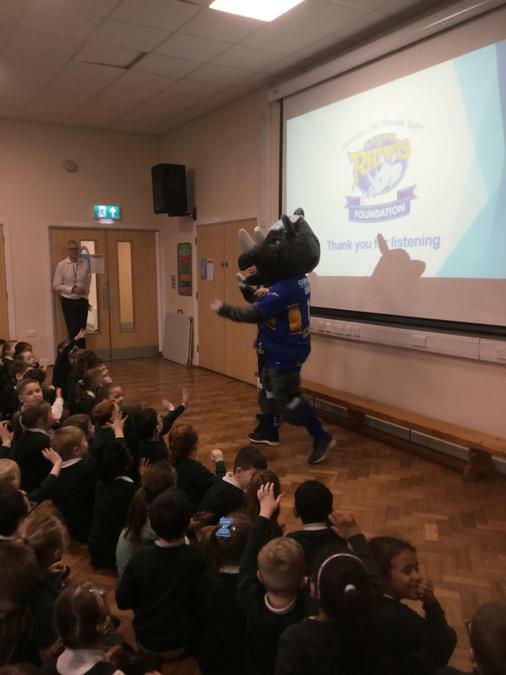 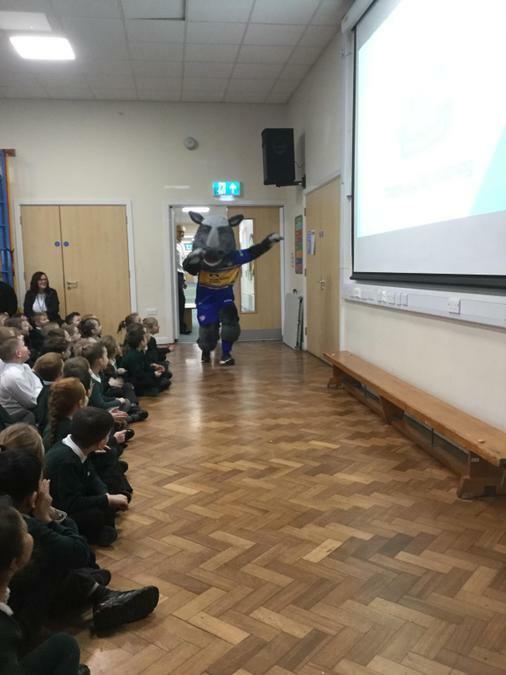 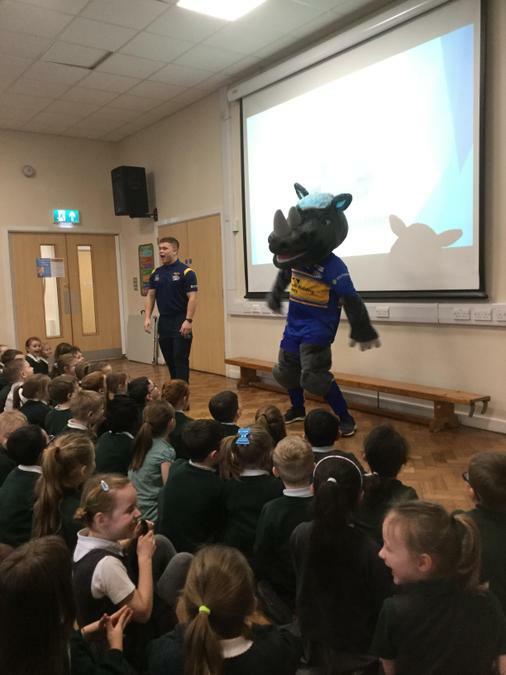 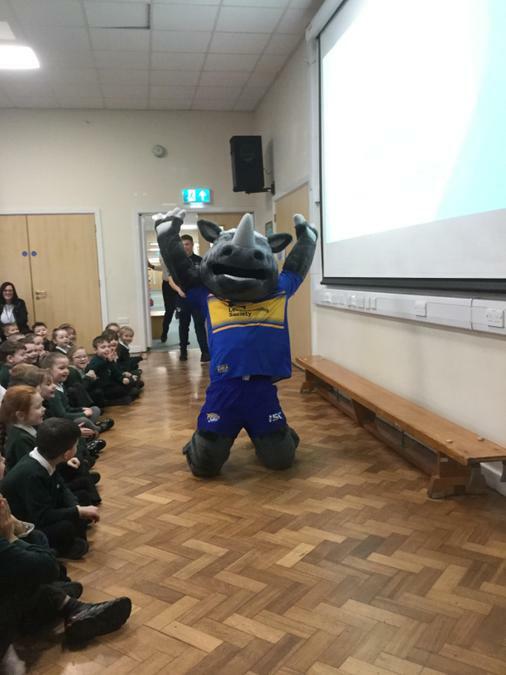 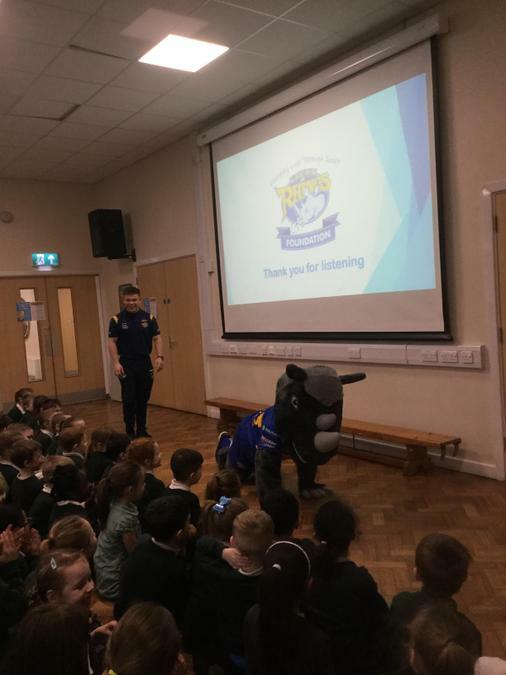 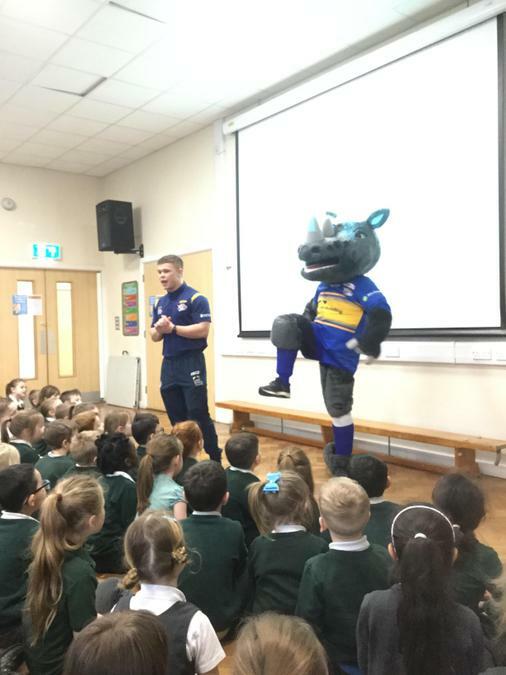 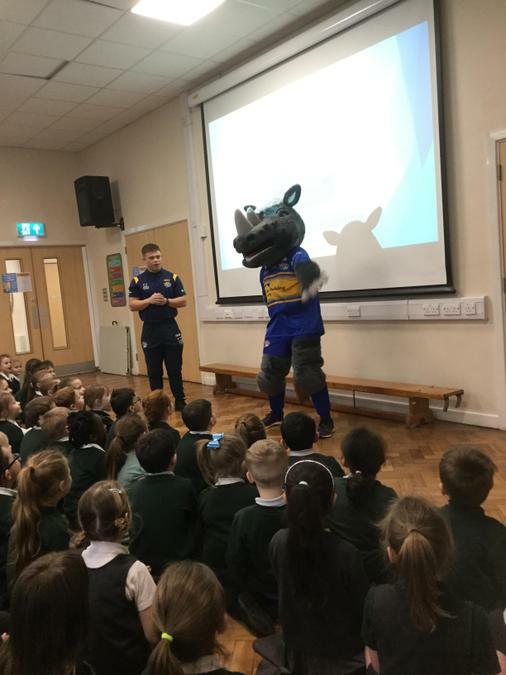 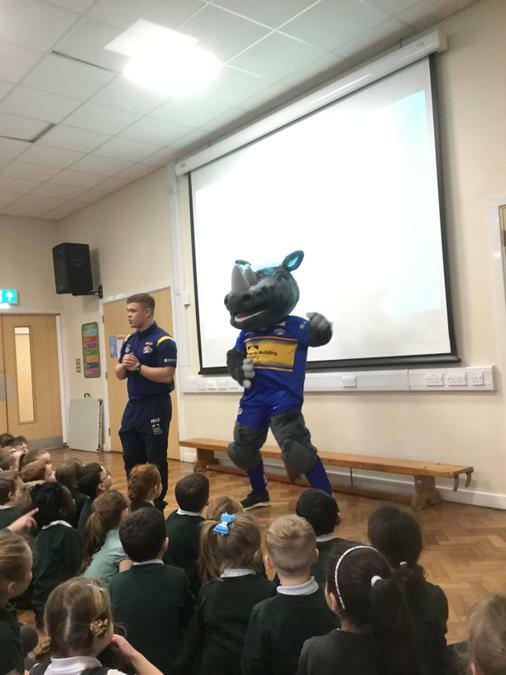 Ronnie the Rhino and his Leeds Rhino's team came to school to teach our children about the importance of Healthy Eating. 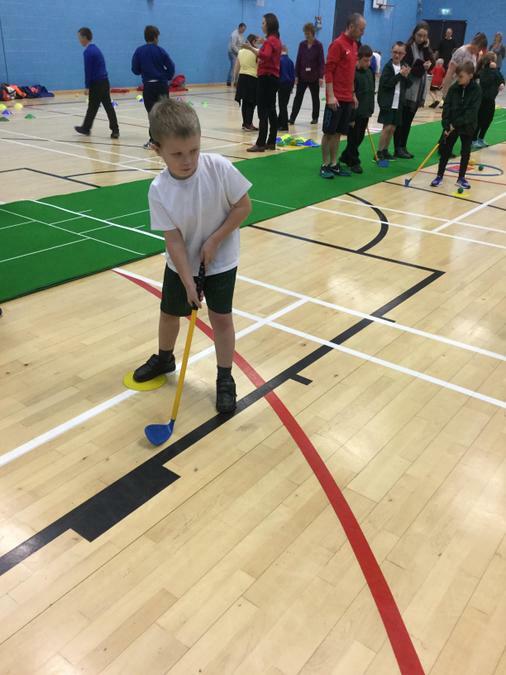 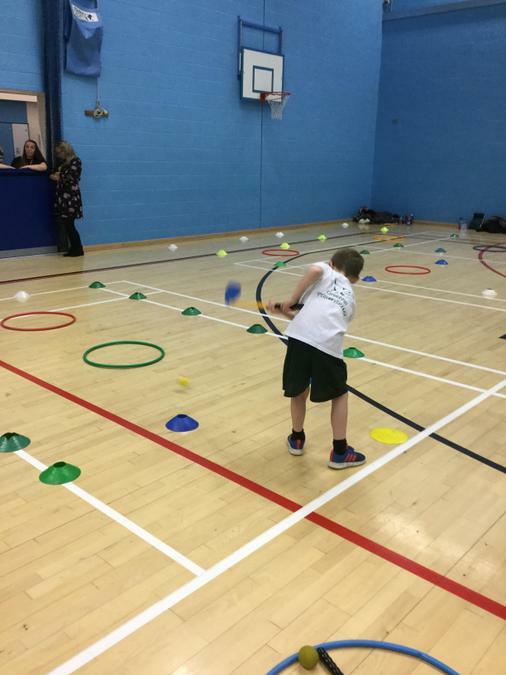 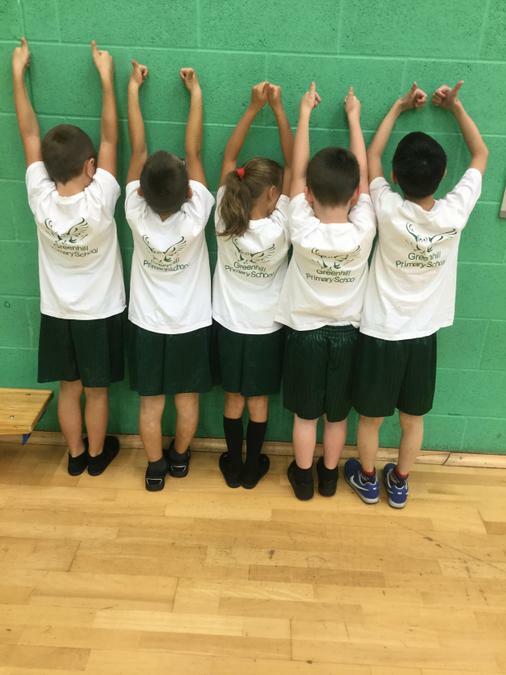 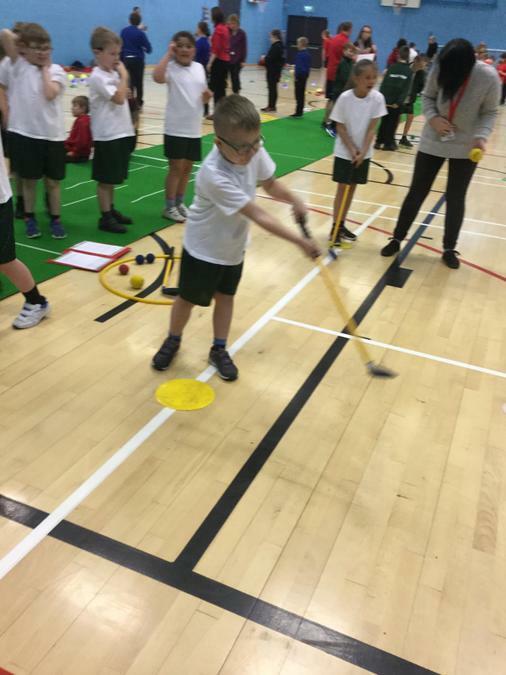 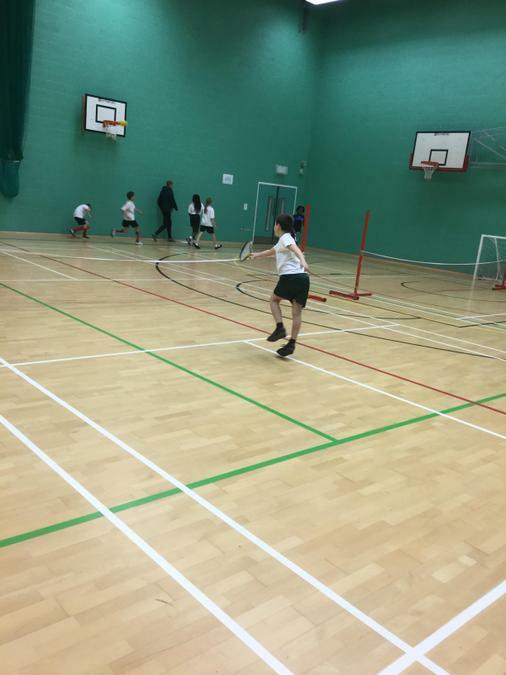 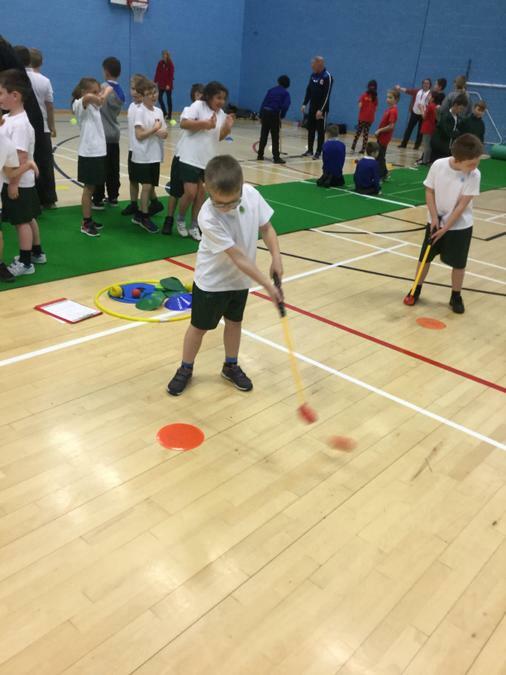 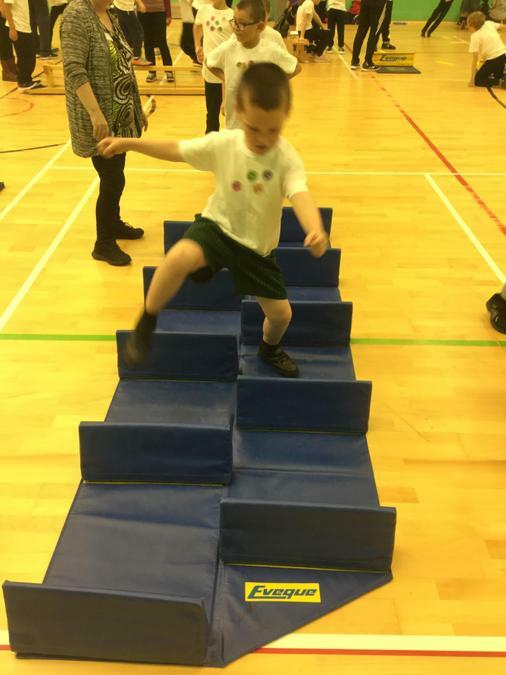 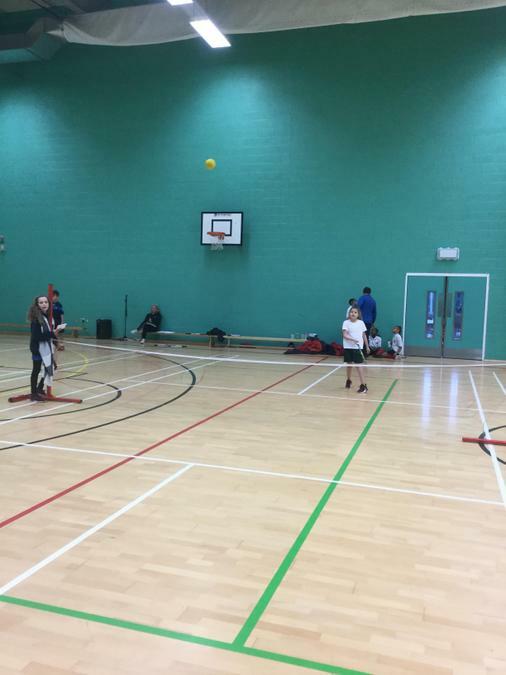 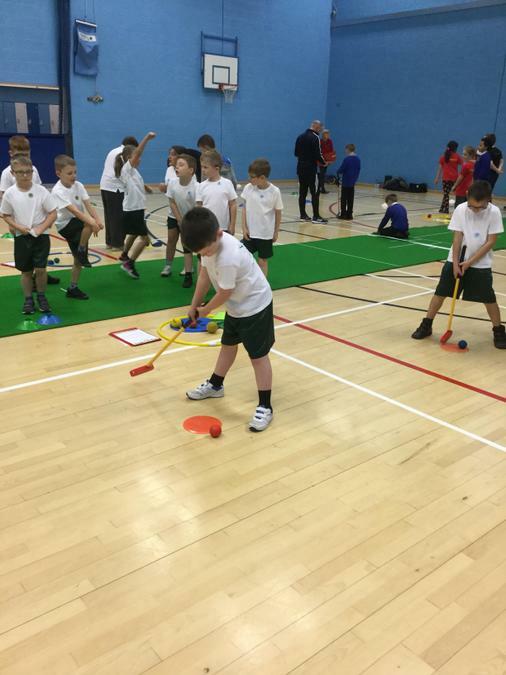 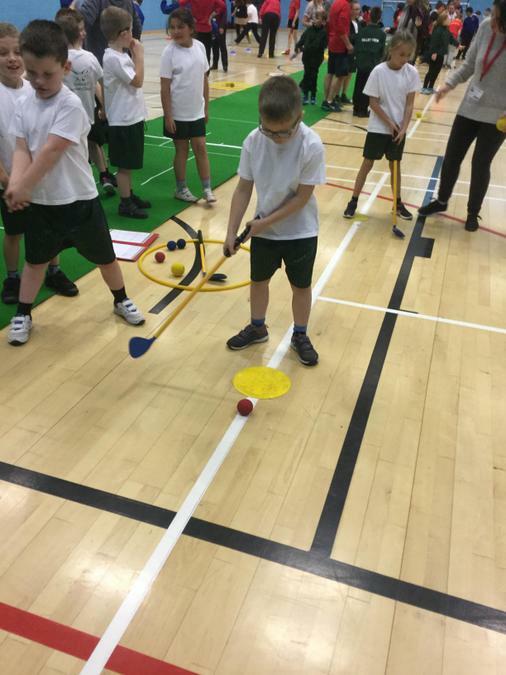 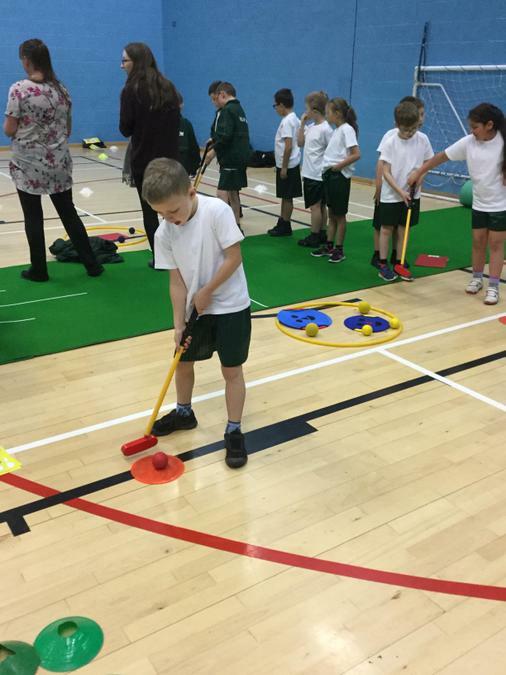 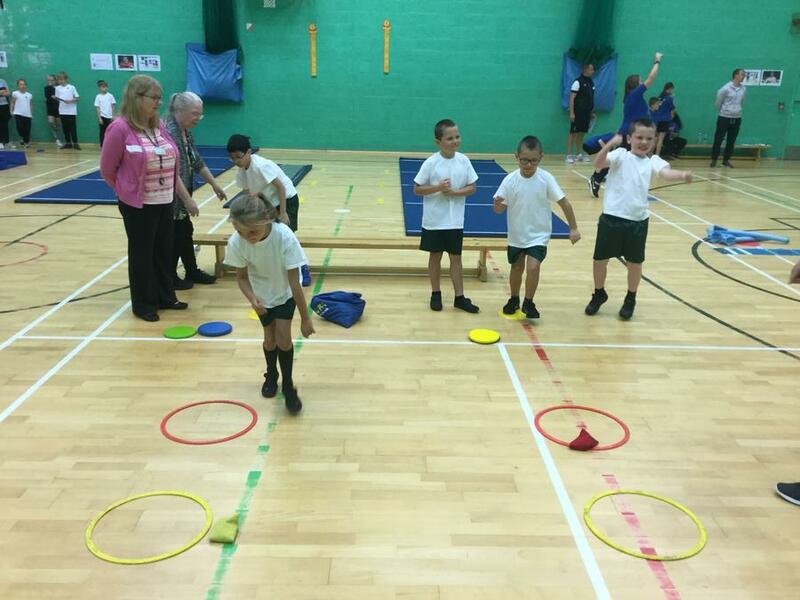 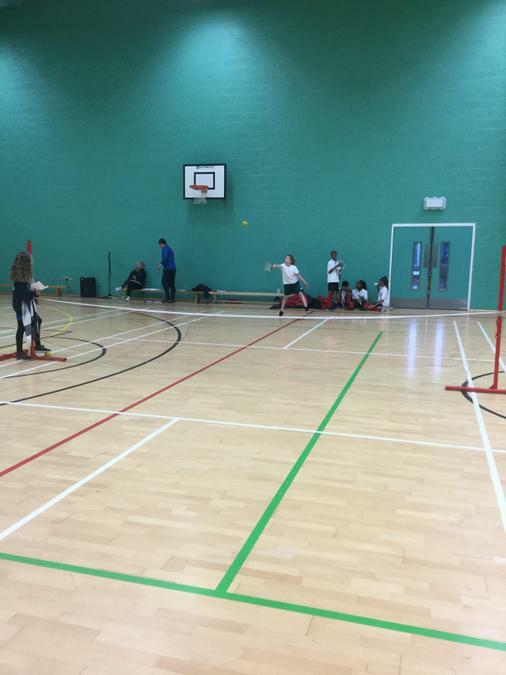 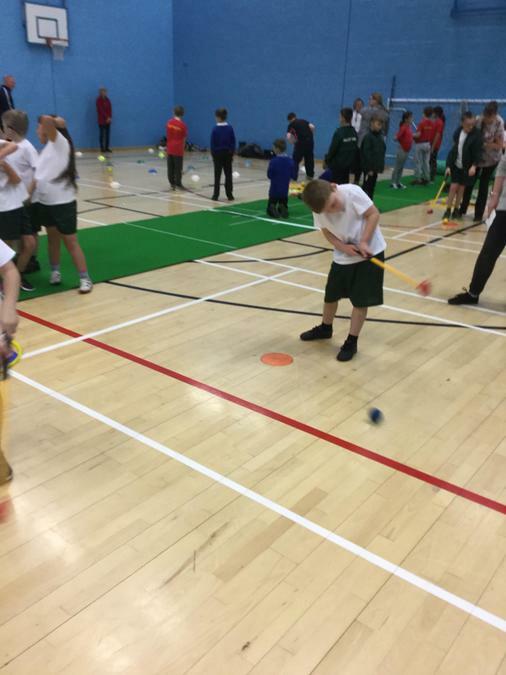 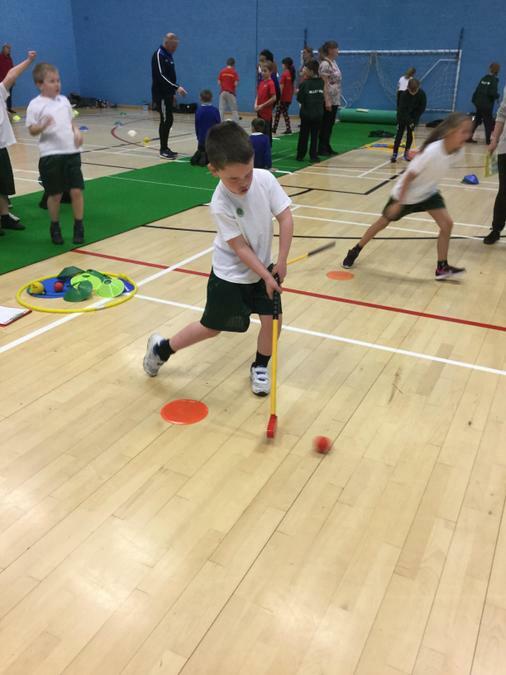 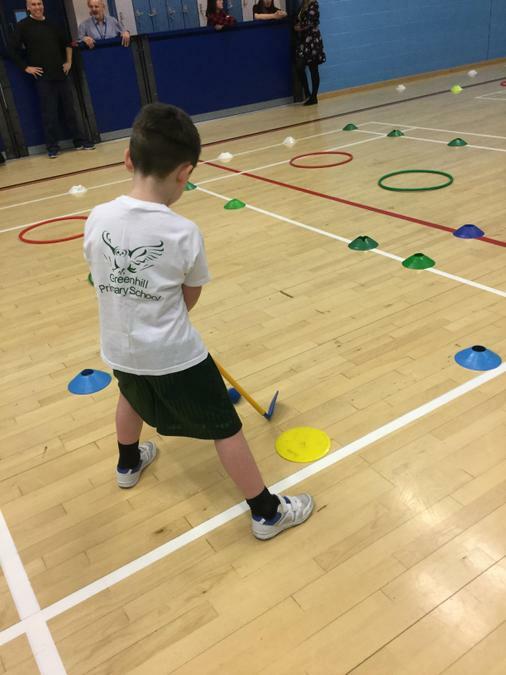 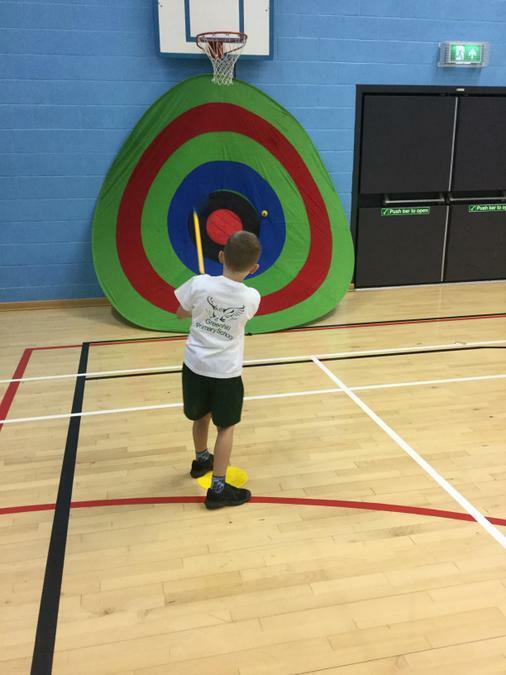 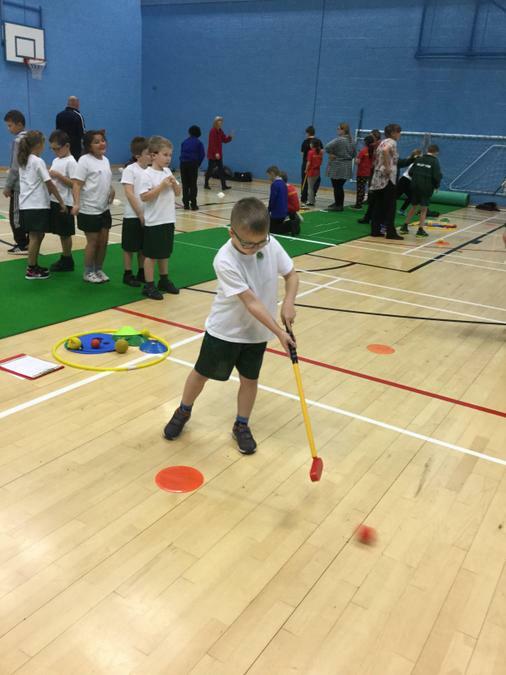 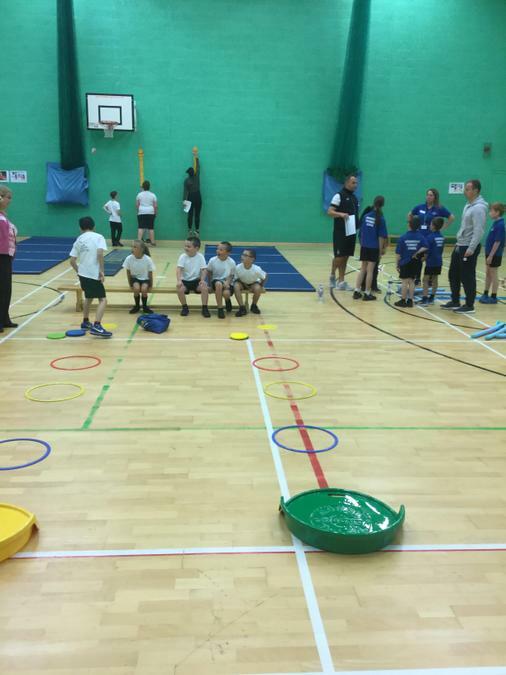 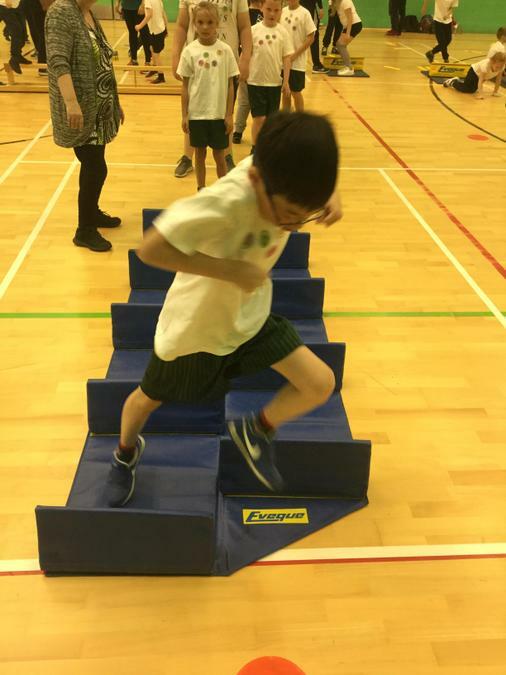 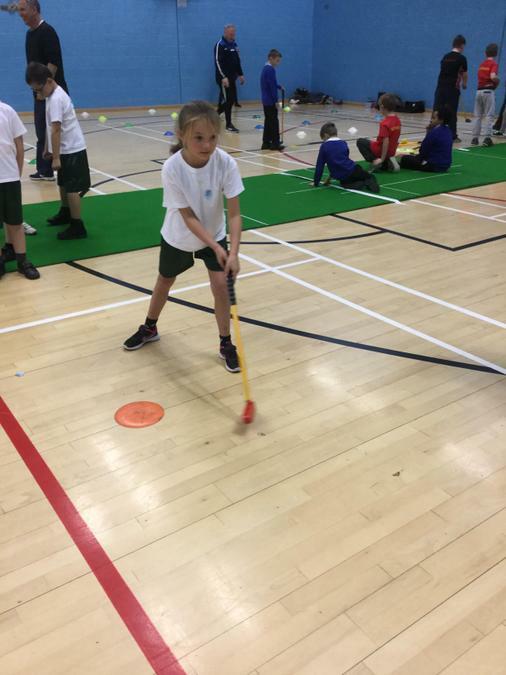 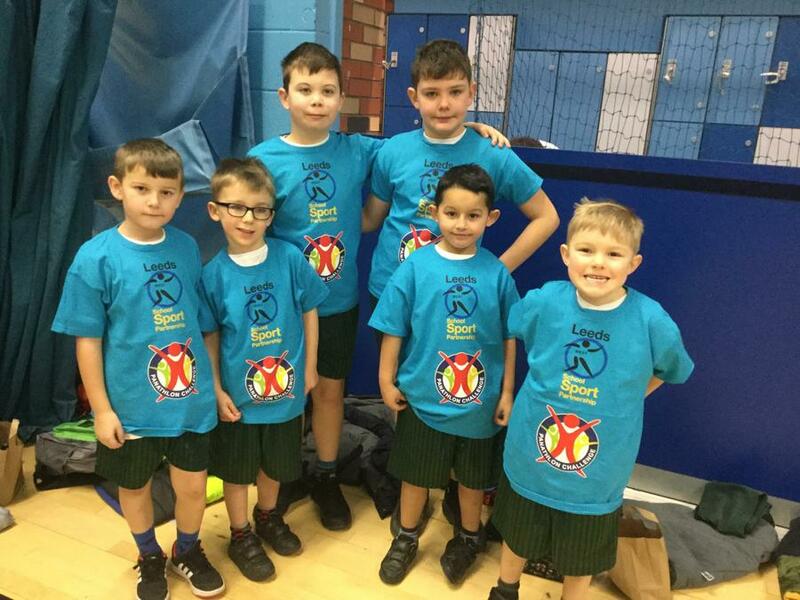 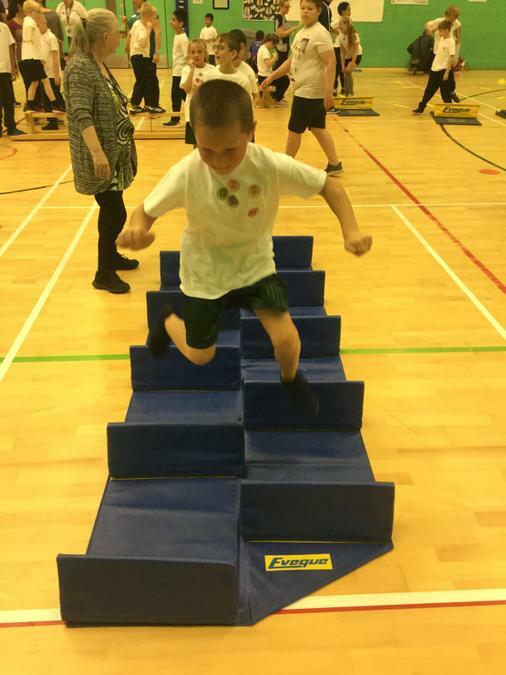 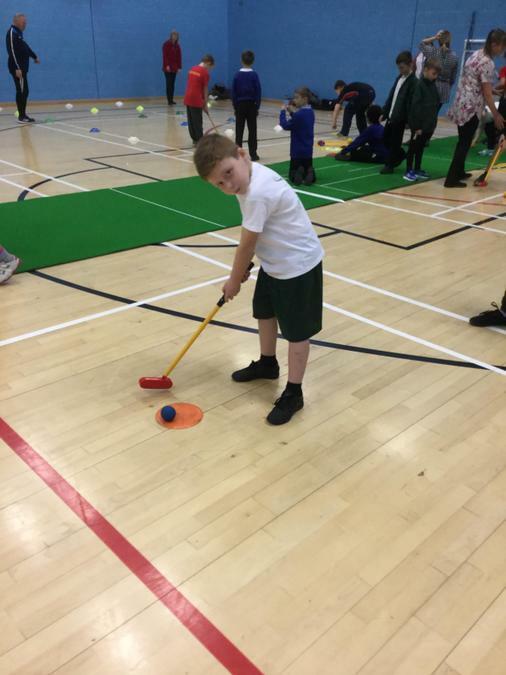 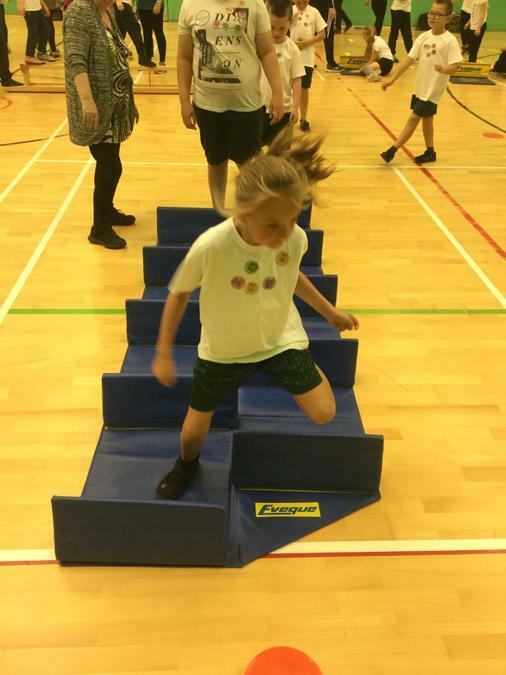 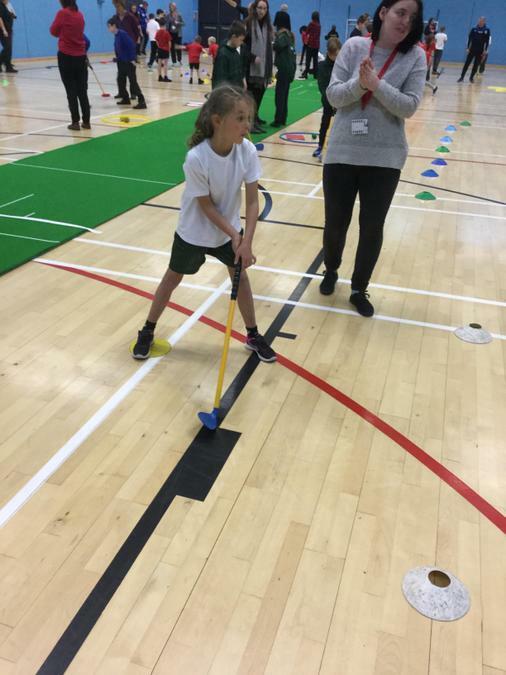 A mix of children from Year 1 to Year 6 went to Armley Leisure Center to take part in a Penathlon Event. 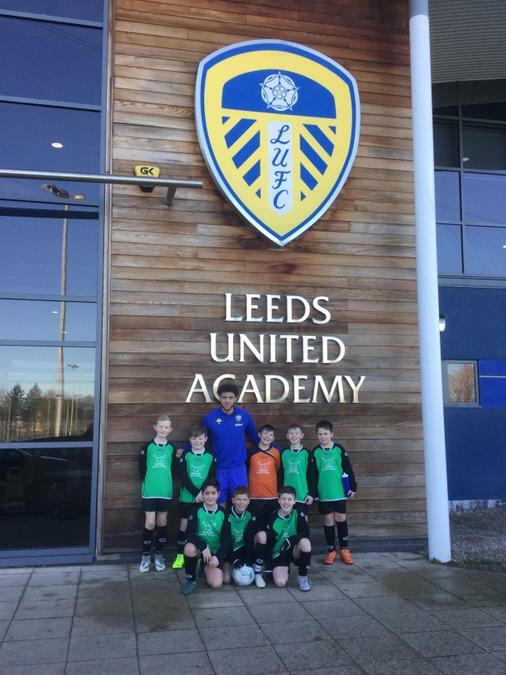 Well done to the Girls' Football team who competed again lots of Leeds schools in the Leeds United Football Competition. 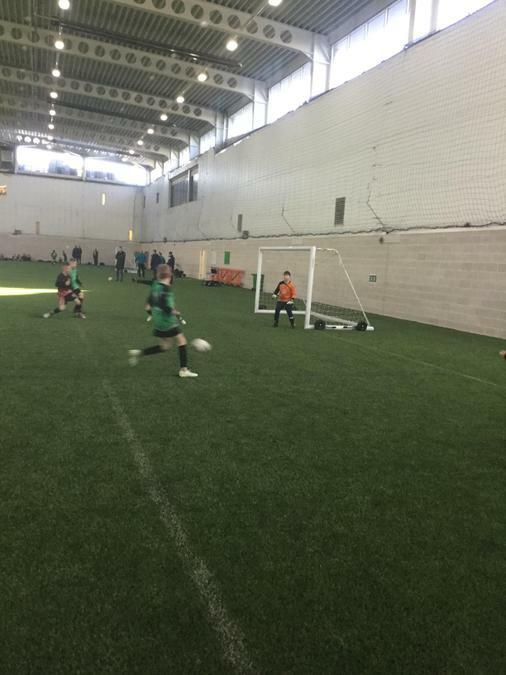 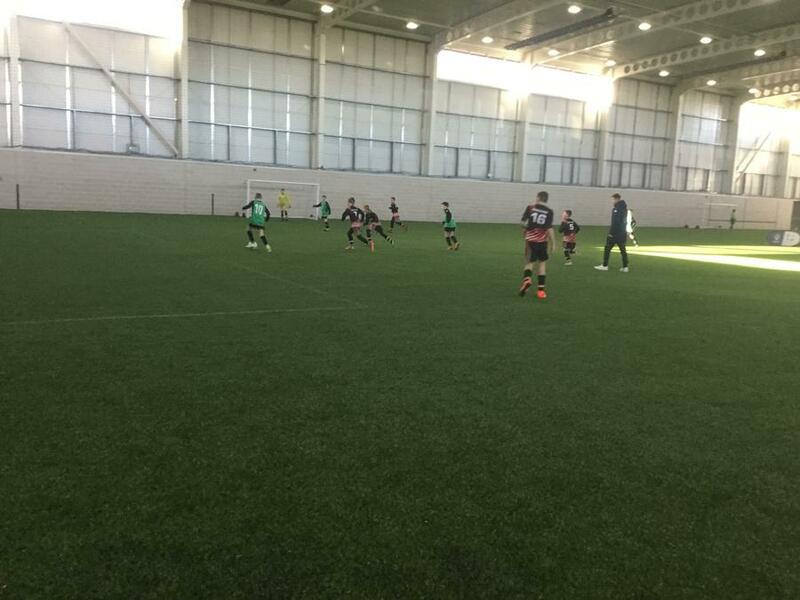 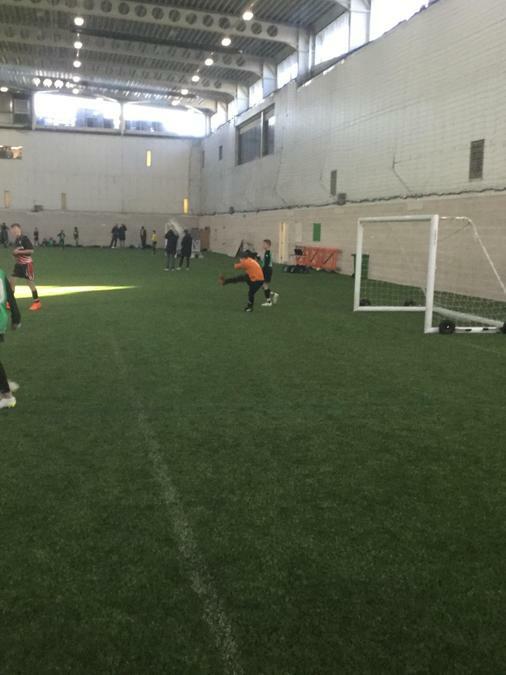 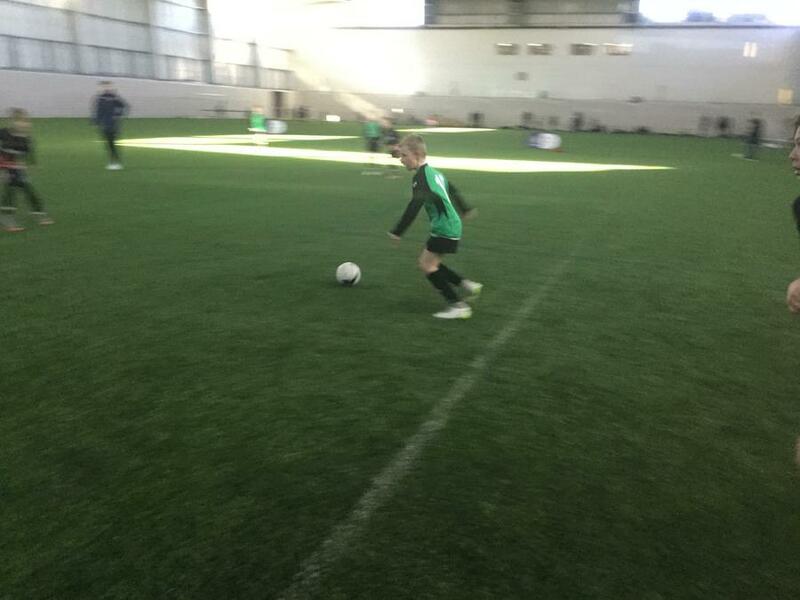 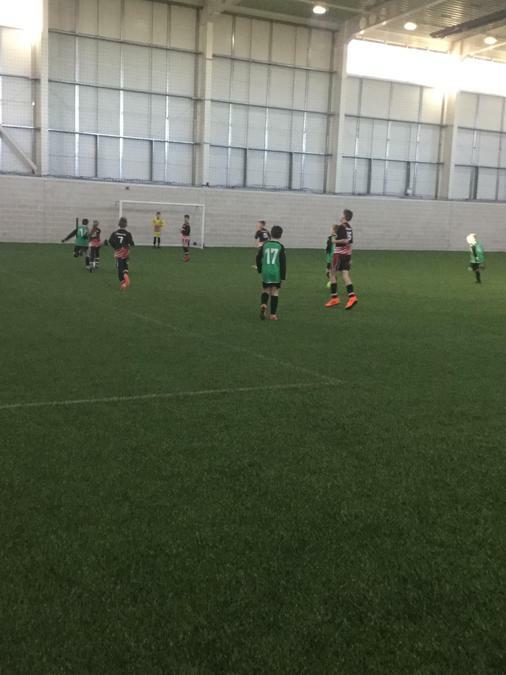 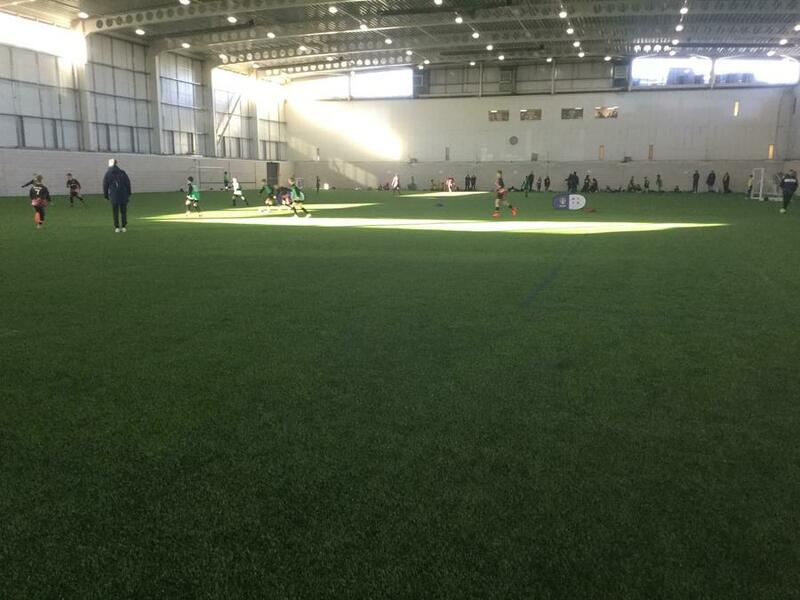 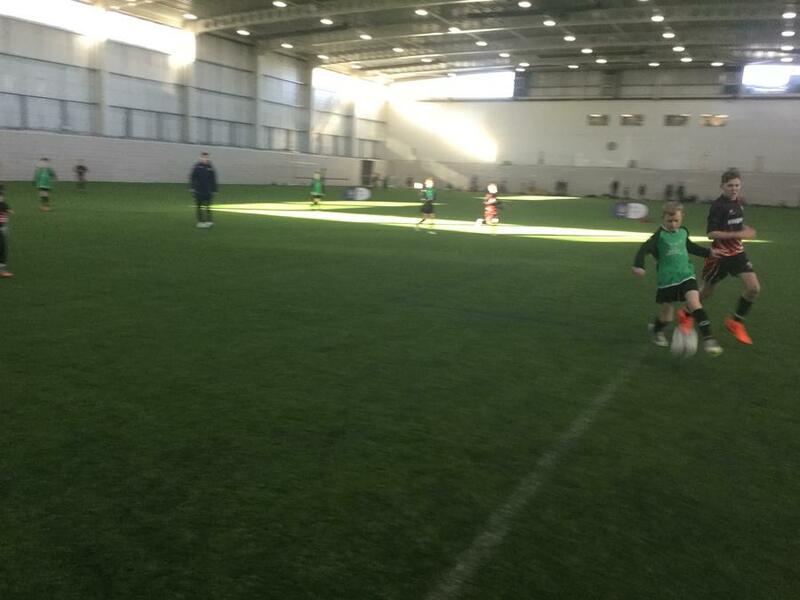 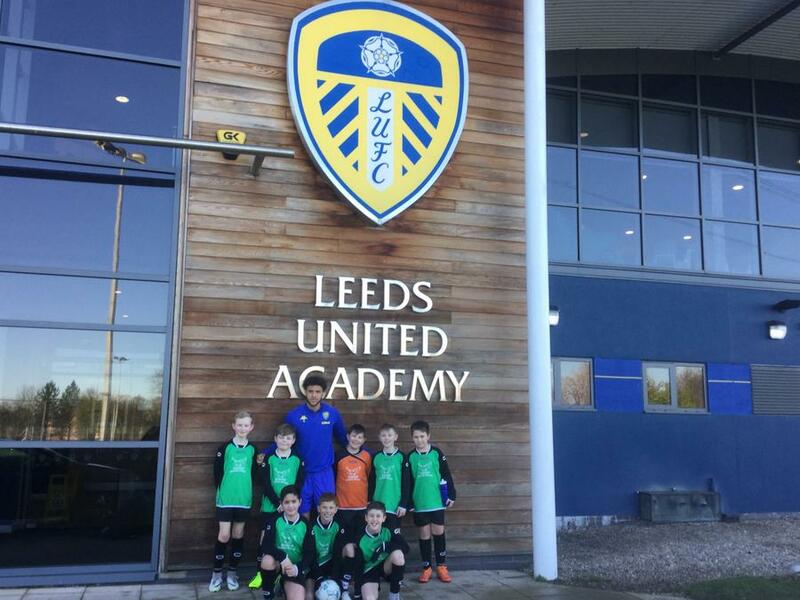 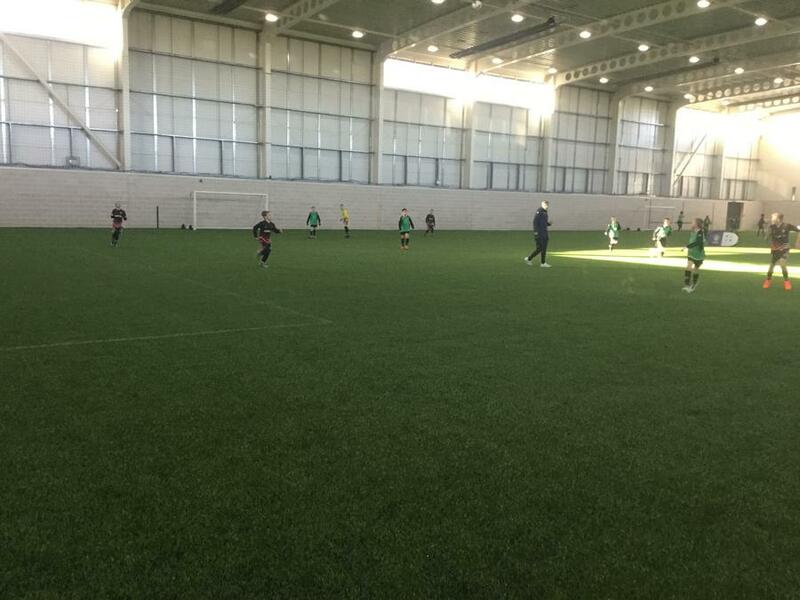 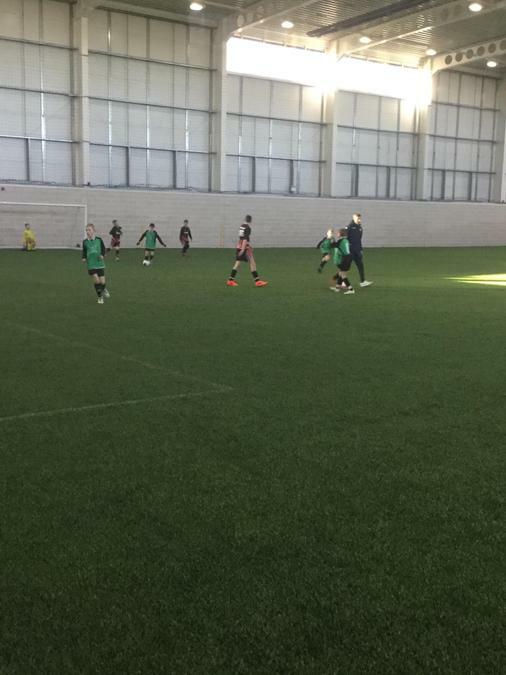 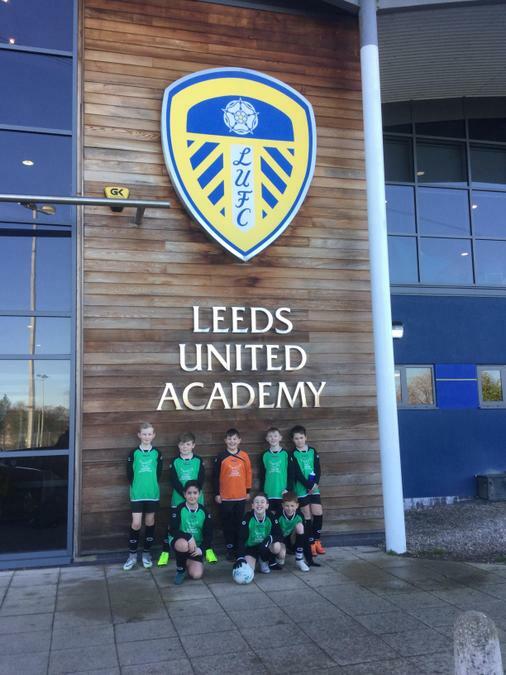 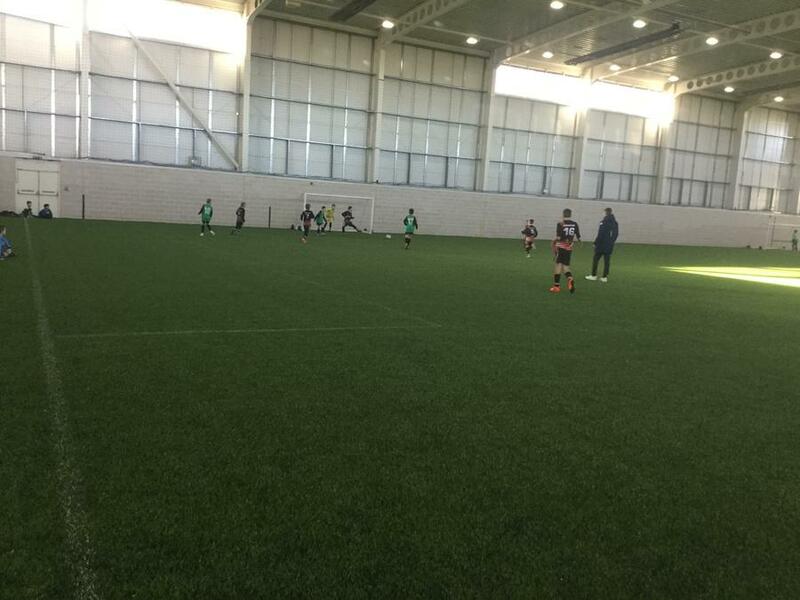 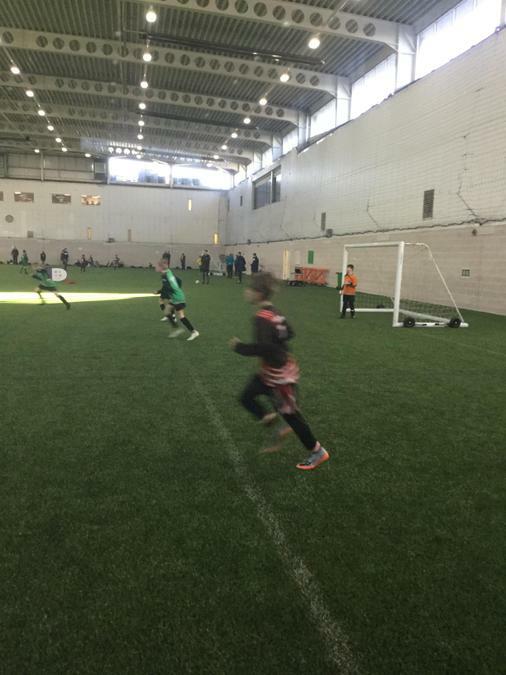 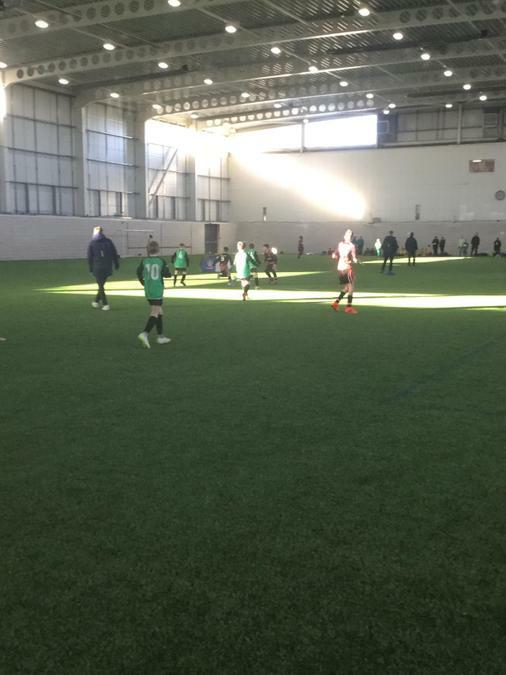 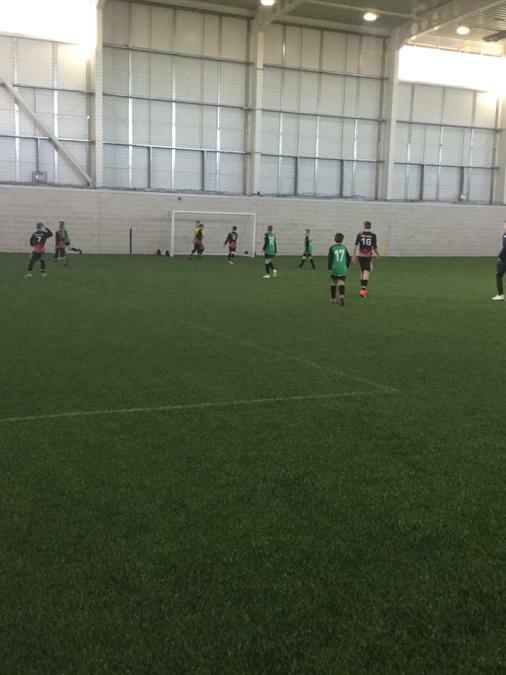 We played at Thorp Arch against schools in Leeds in the Road to Wembley competition. 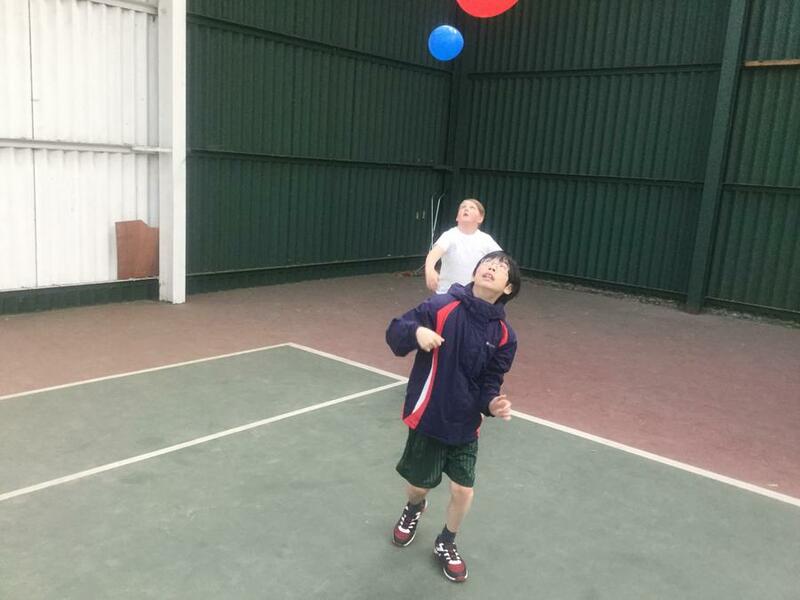 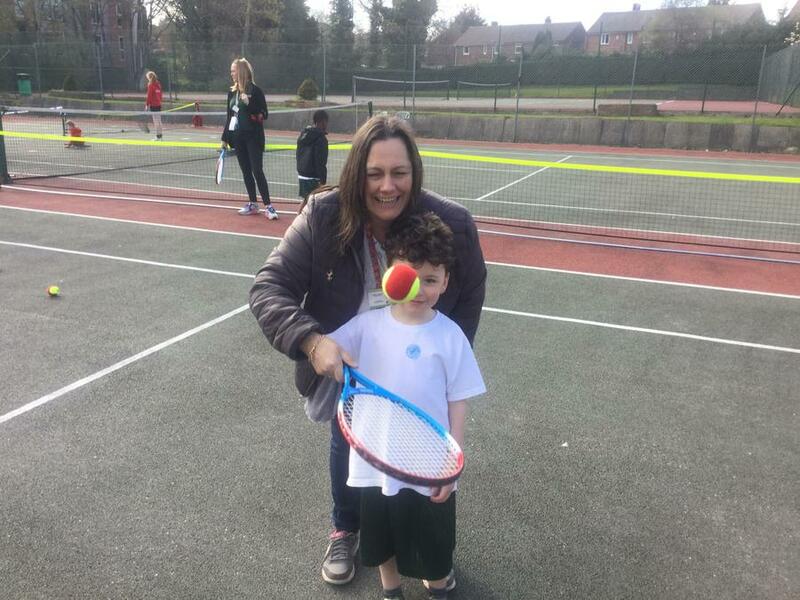 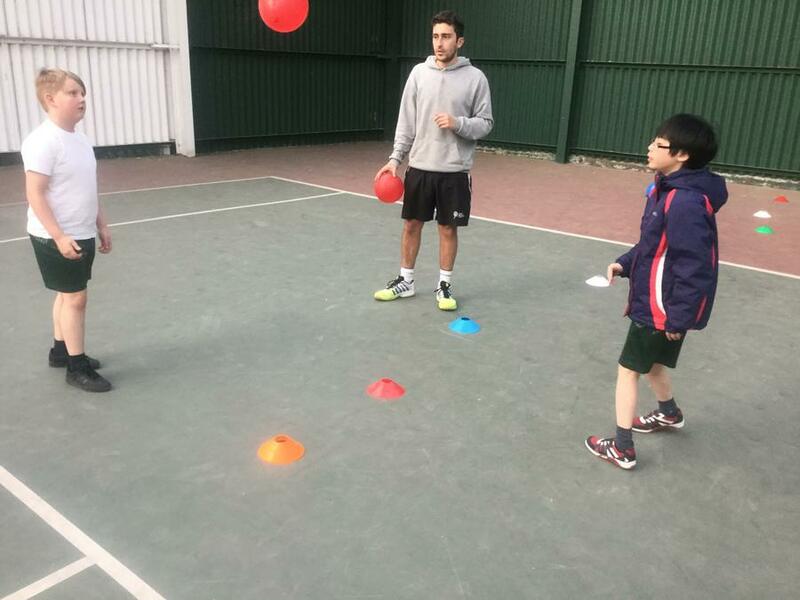 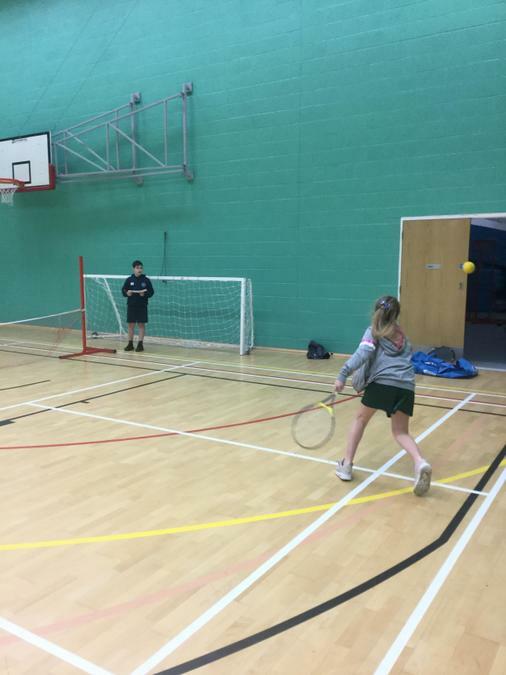 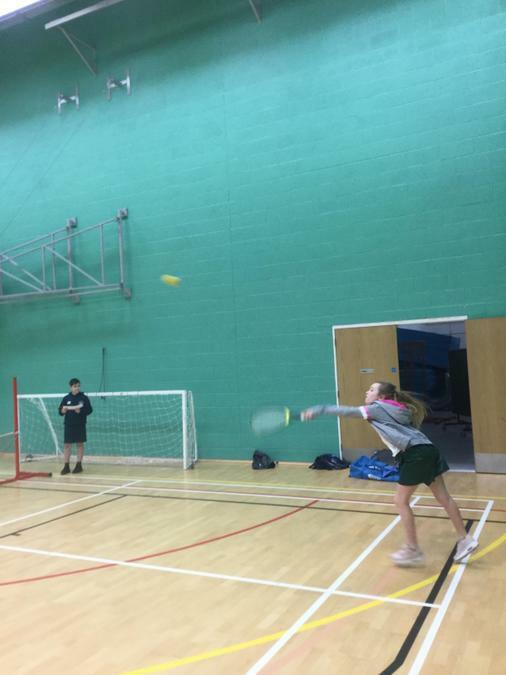 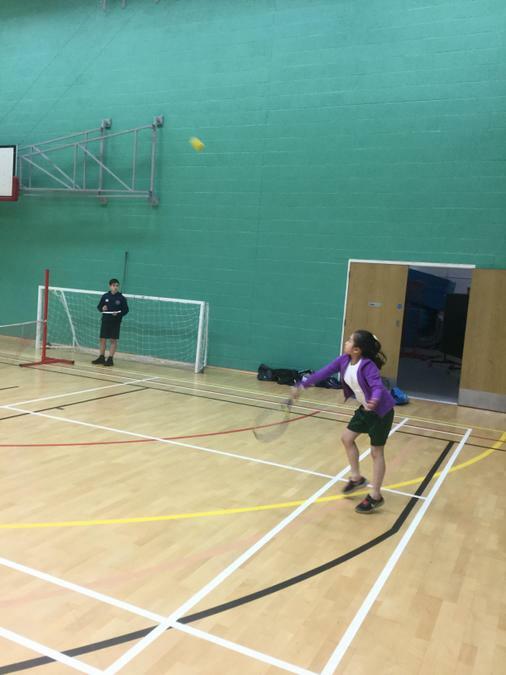 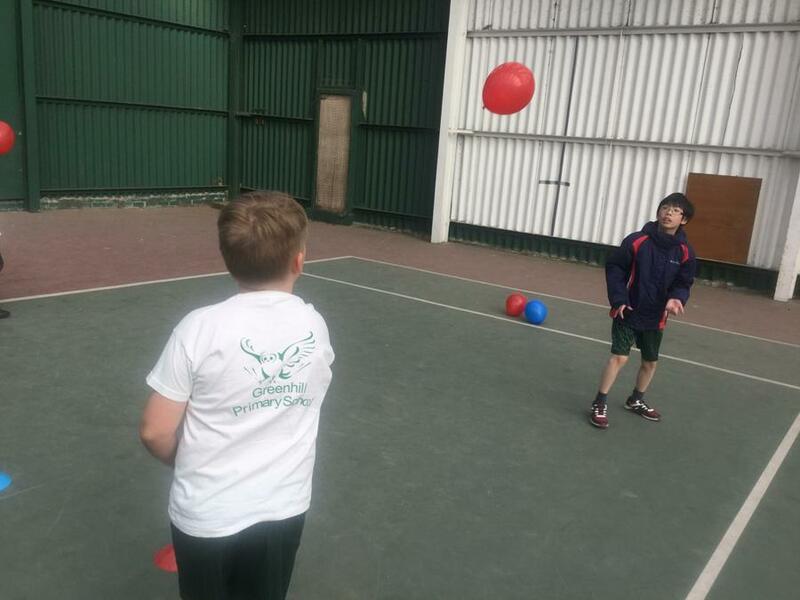 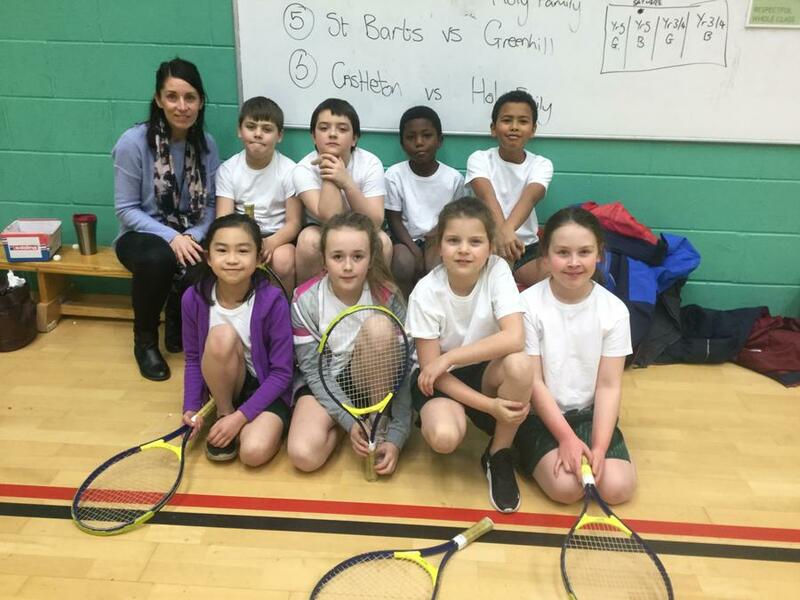 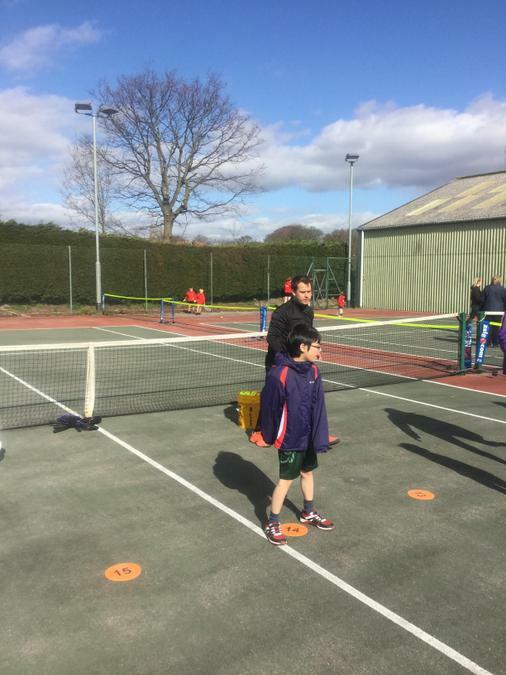 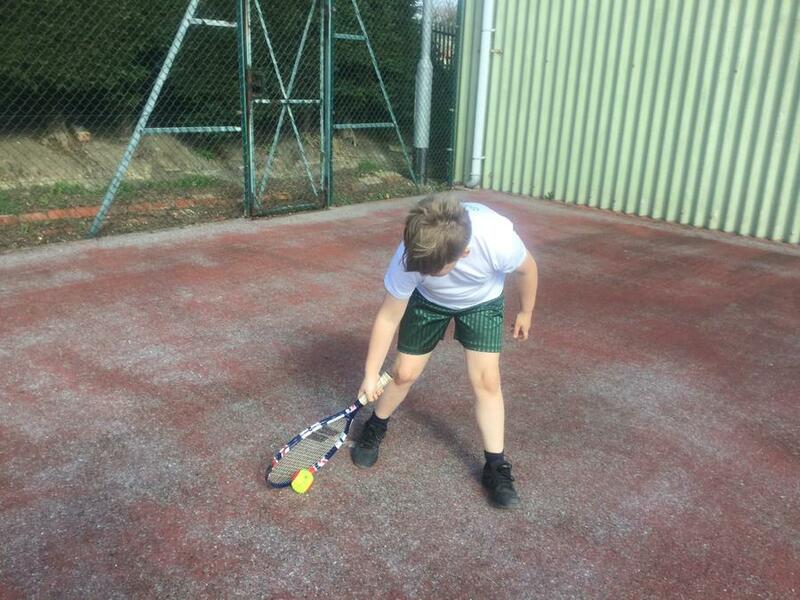 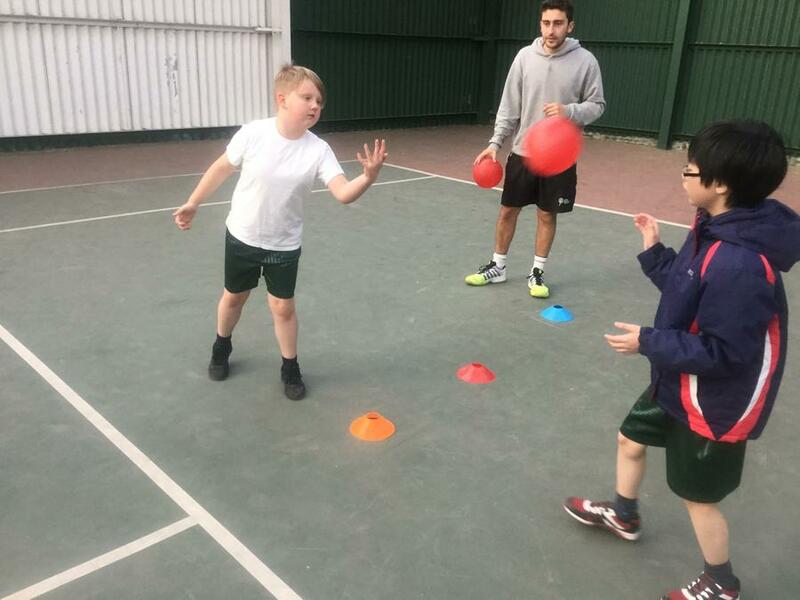 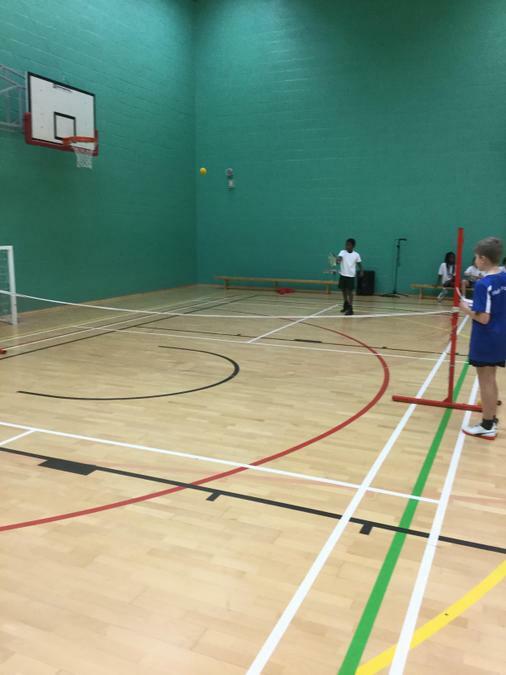 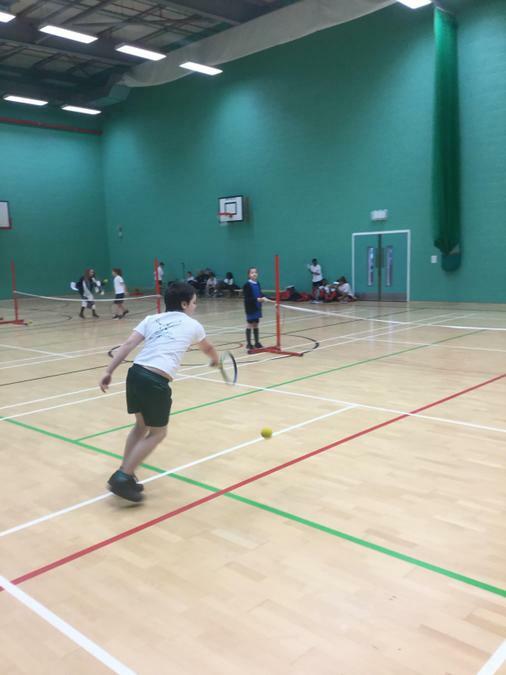 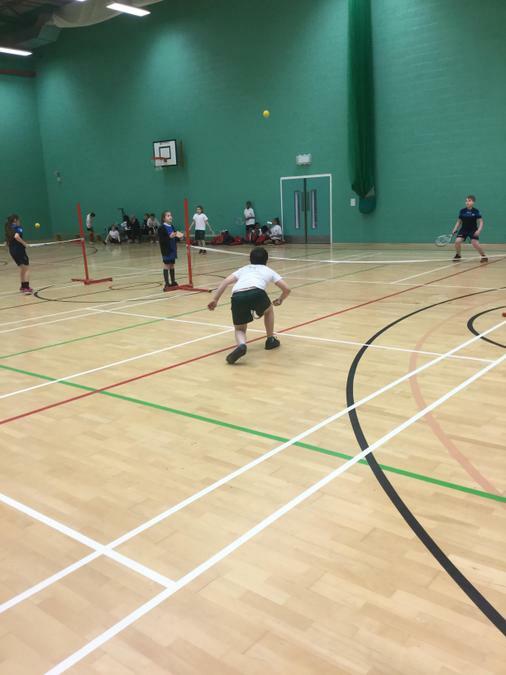 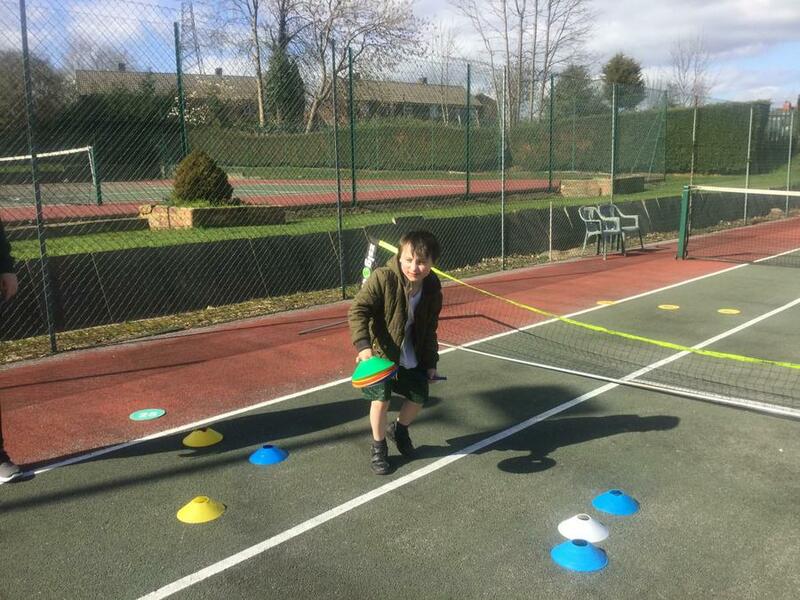 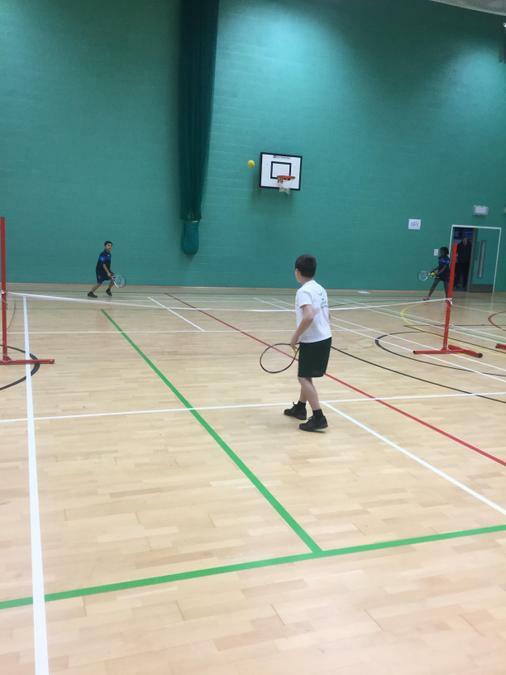 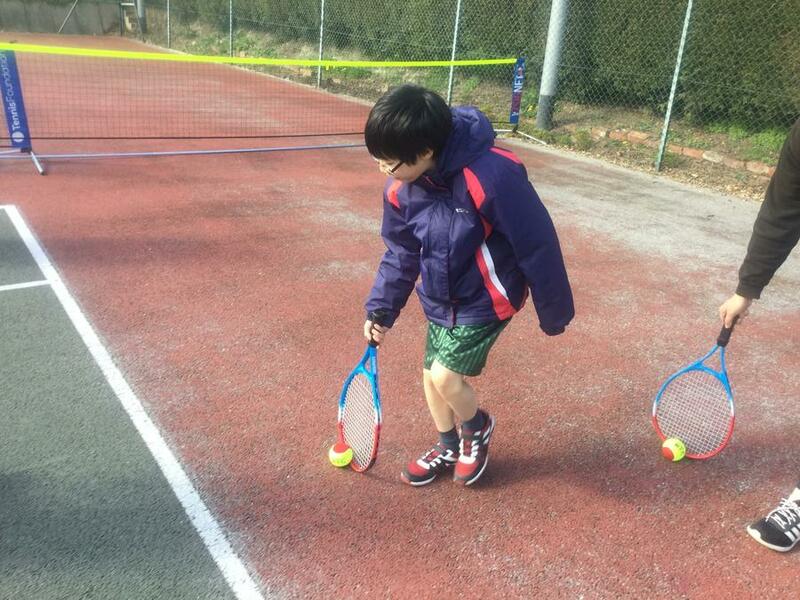 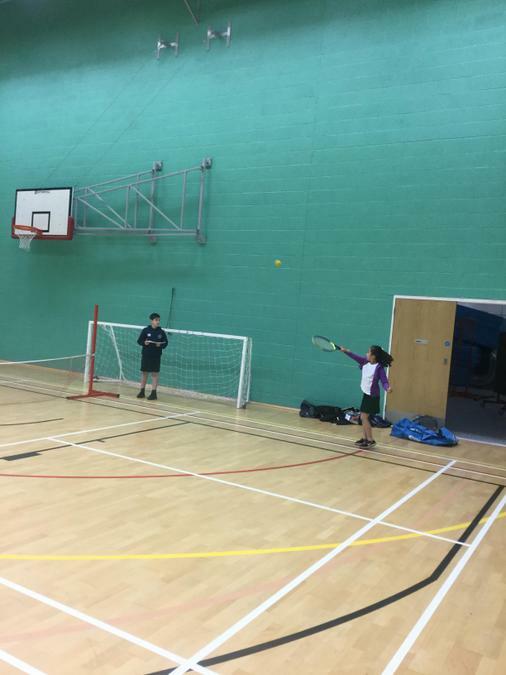 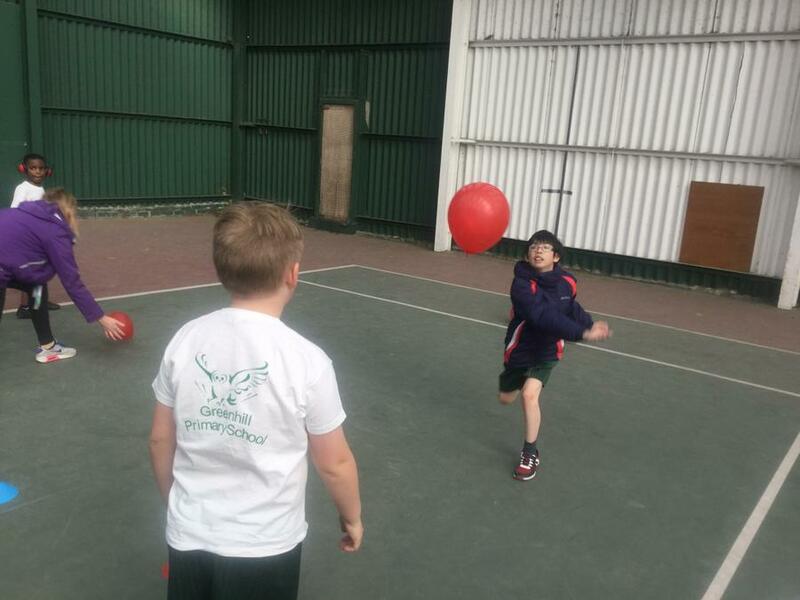 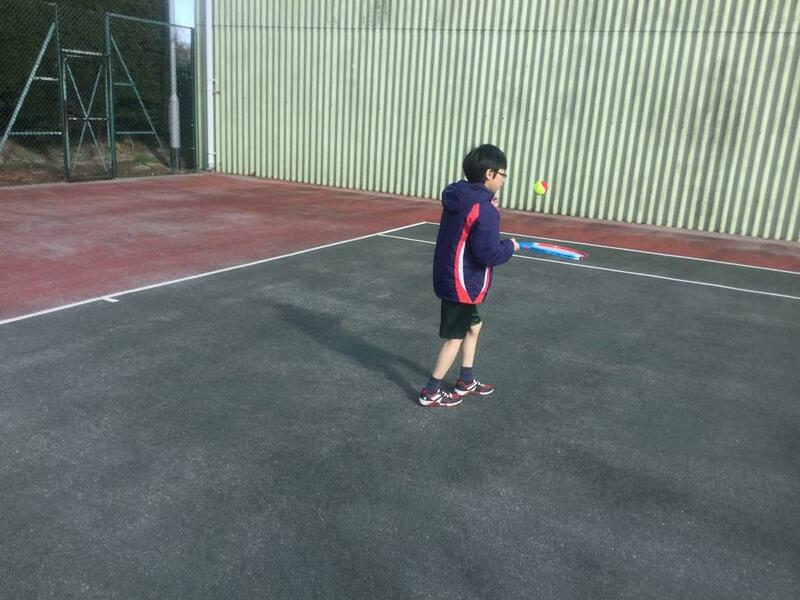 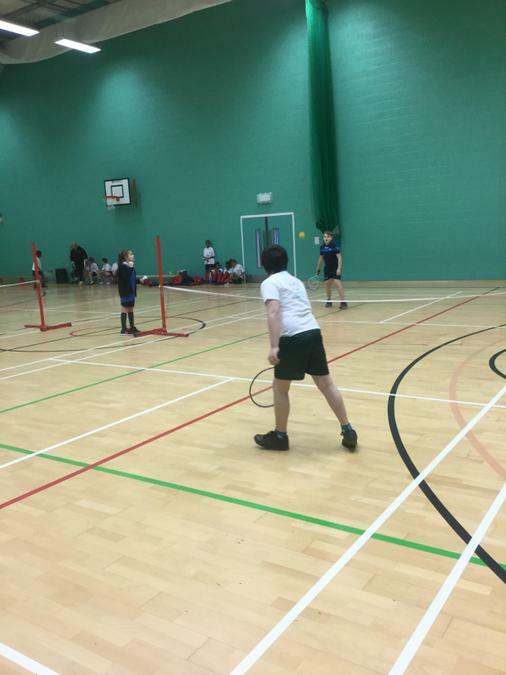 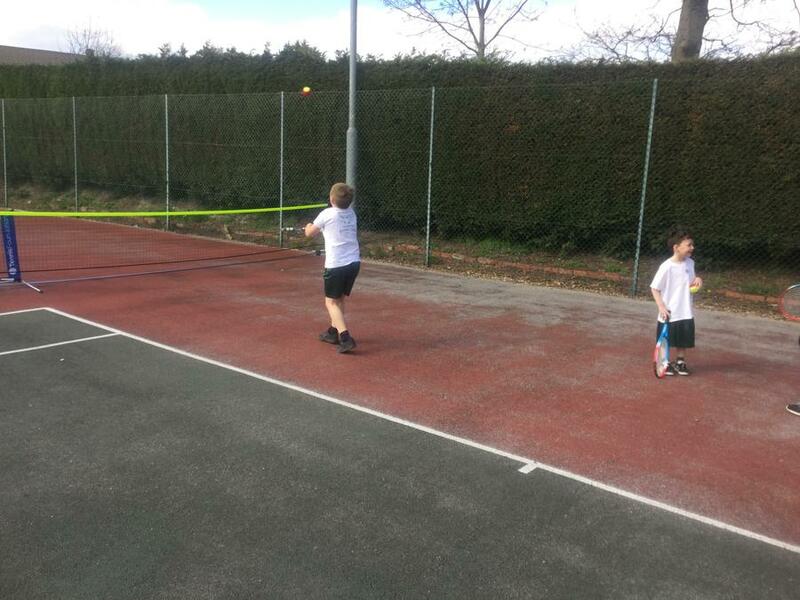 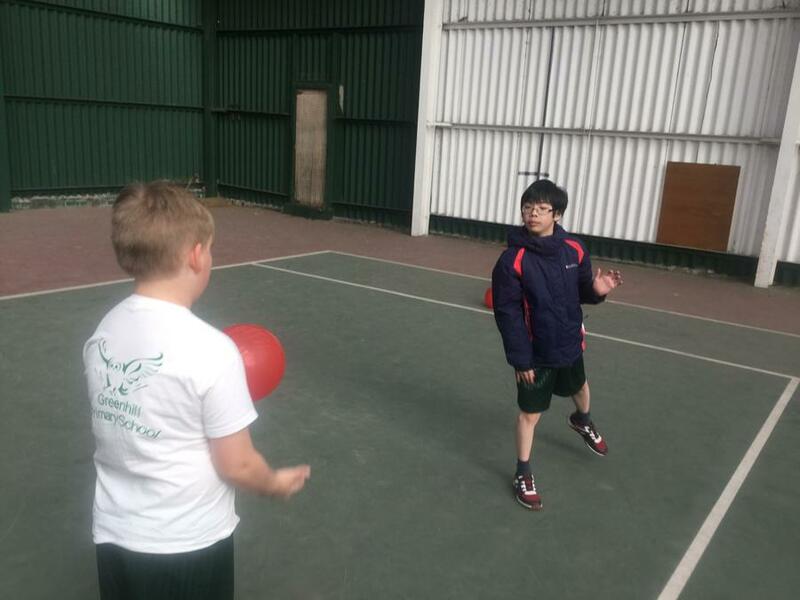 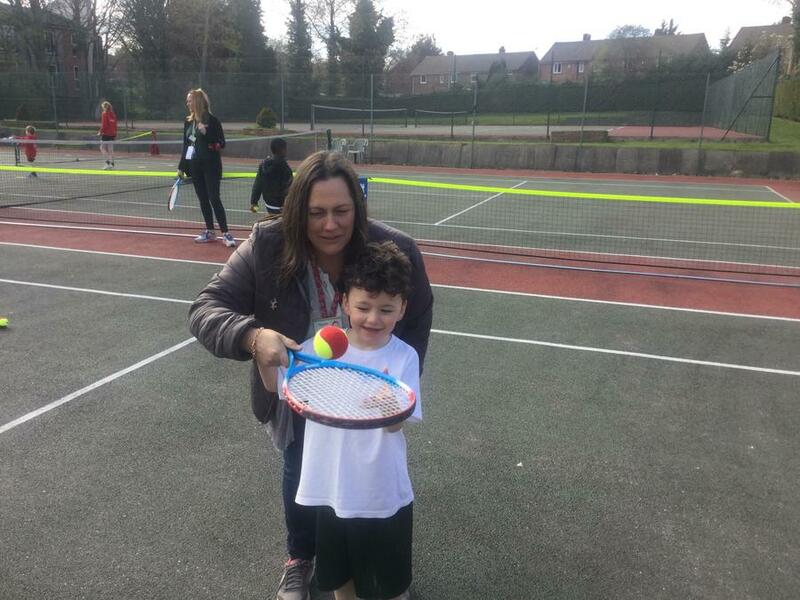 Our Tennis team represented Greenhill in the Tennis Competition. 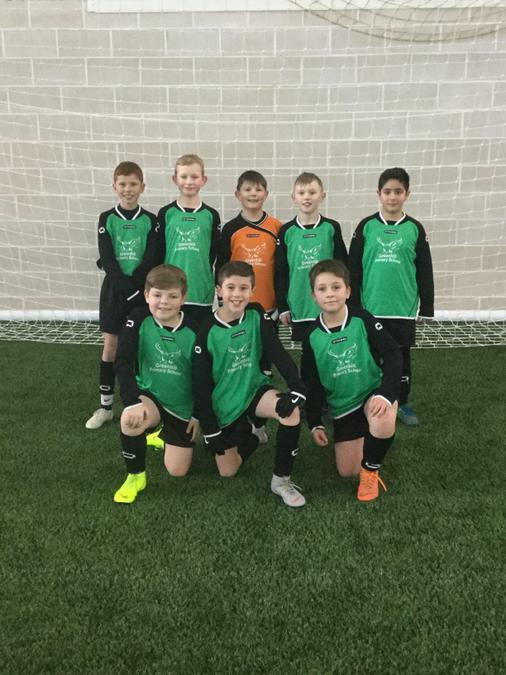 Well done to the Year 5 and 6 Boys Football team in coming second in their heat and qualifying into the next round for a chance to play at Wembley. 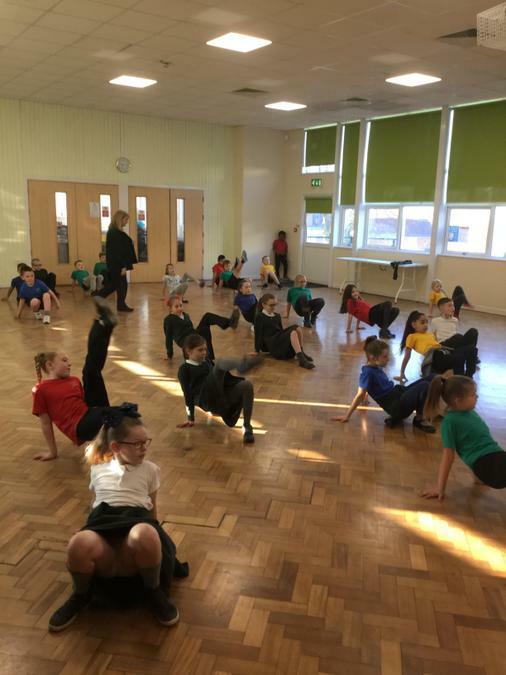 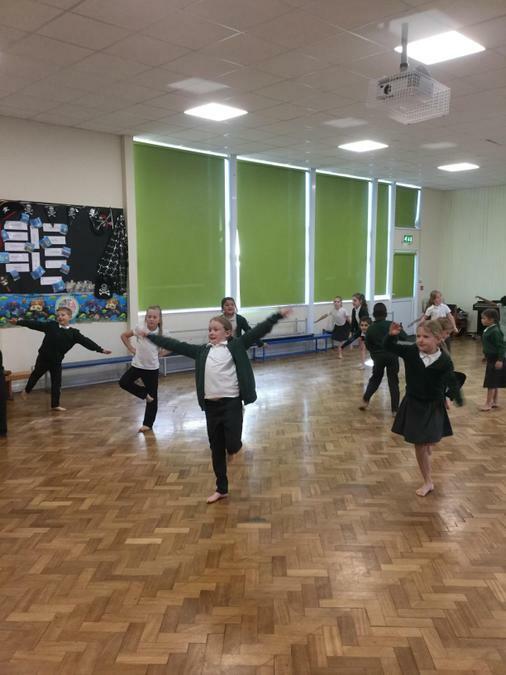 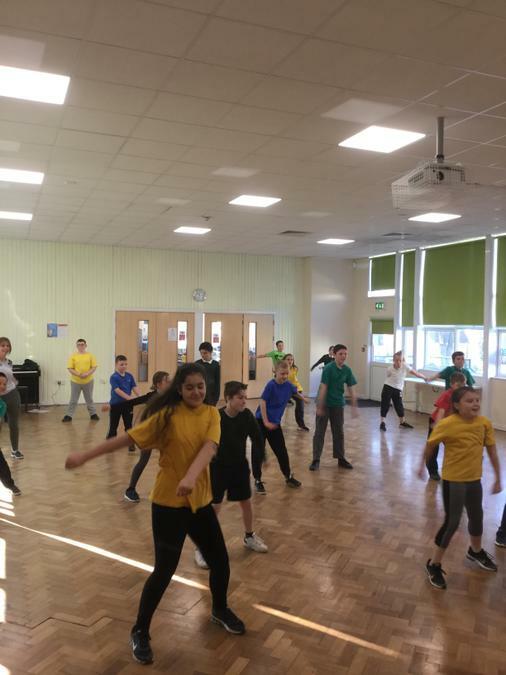 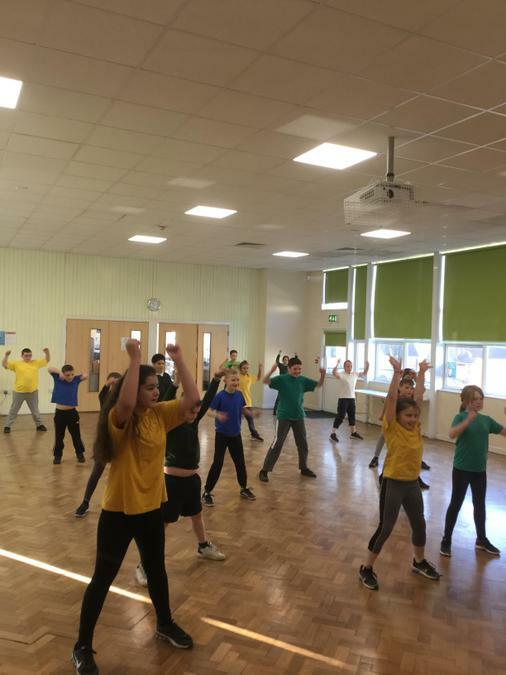 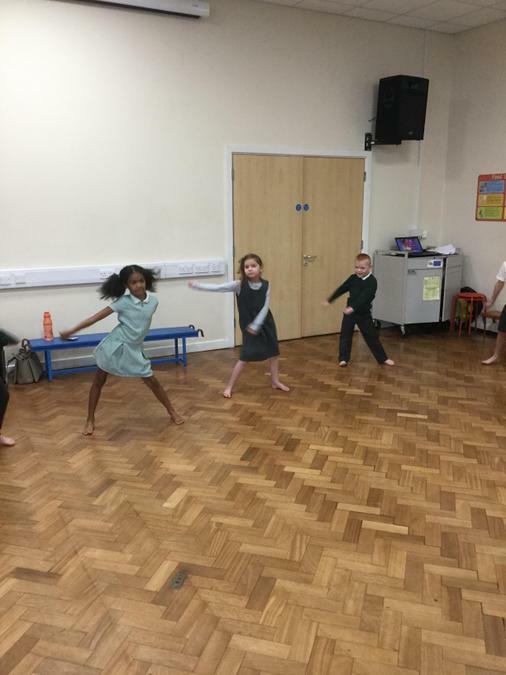 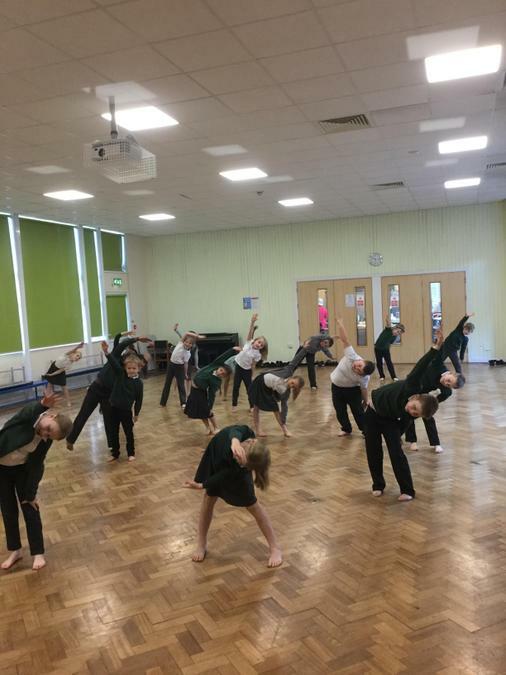 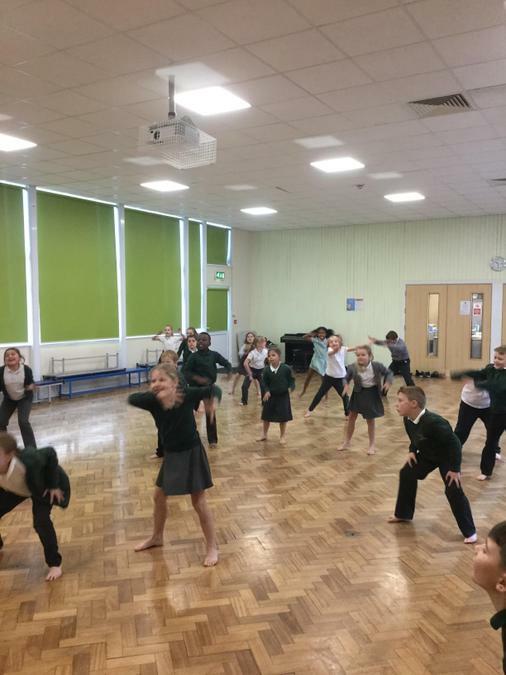 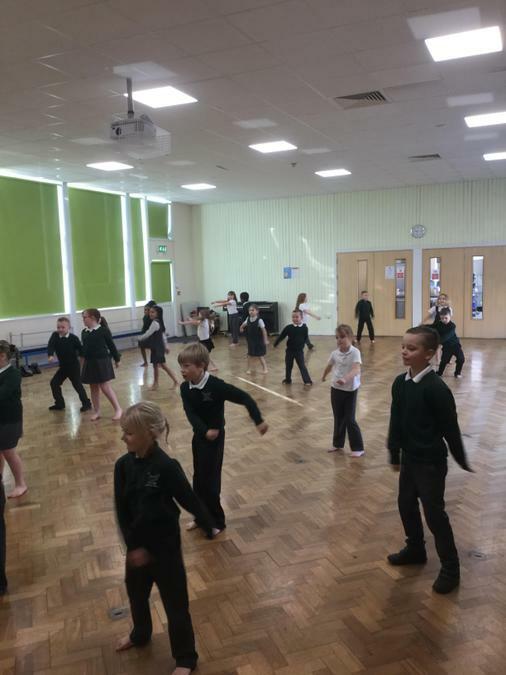 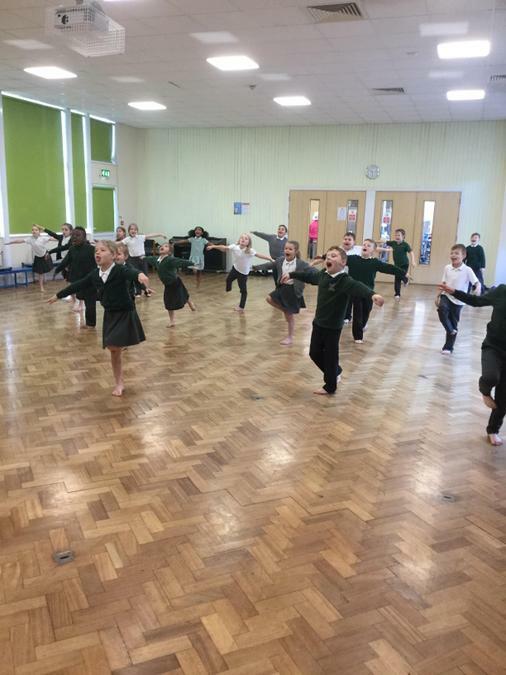 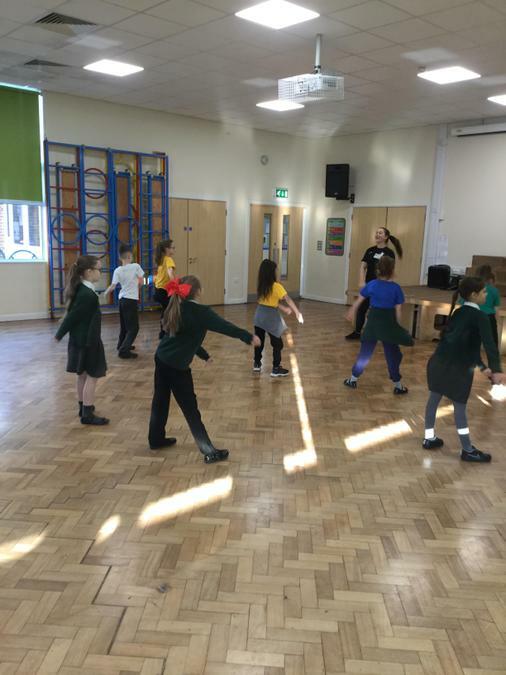 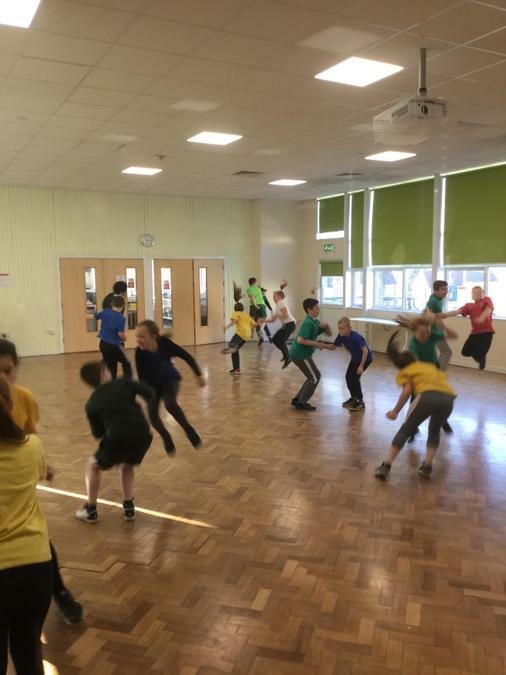 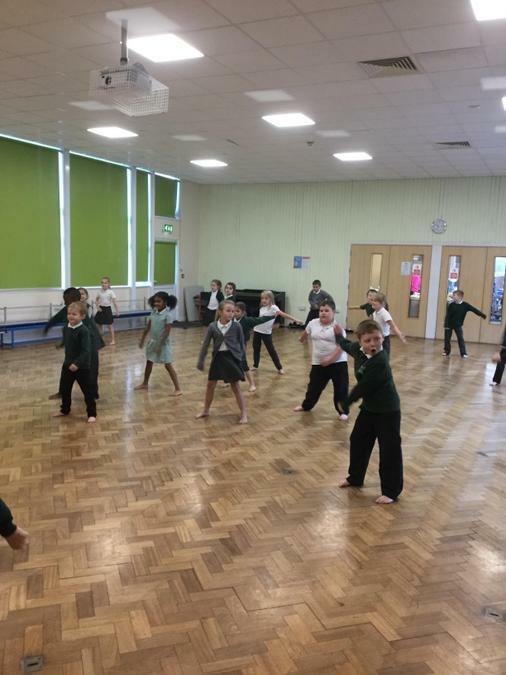 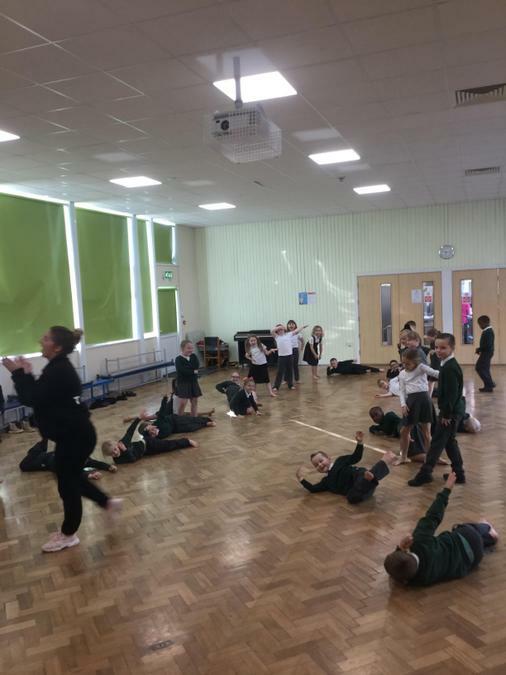 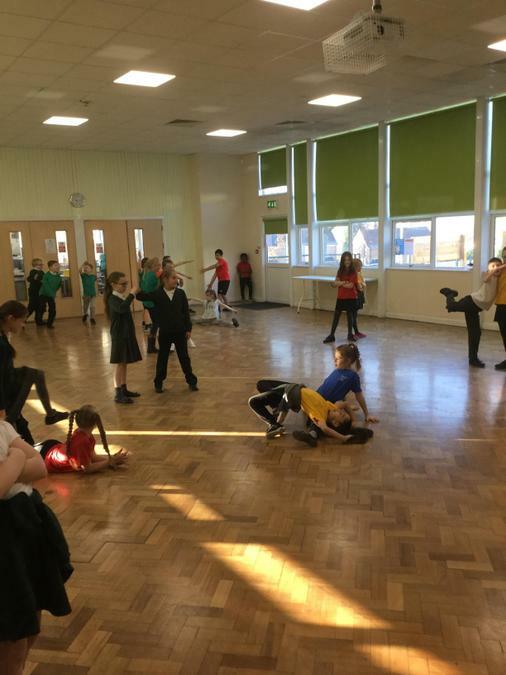 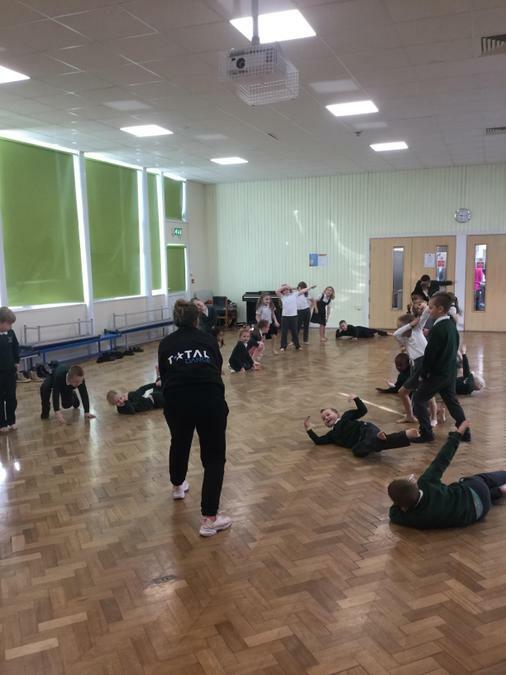 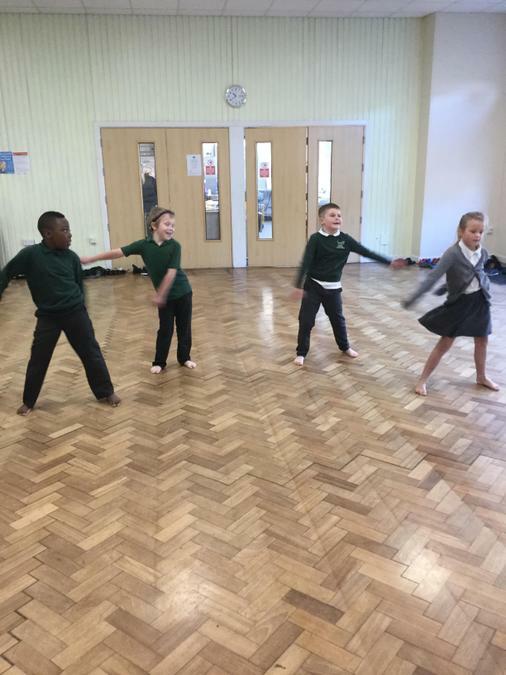 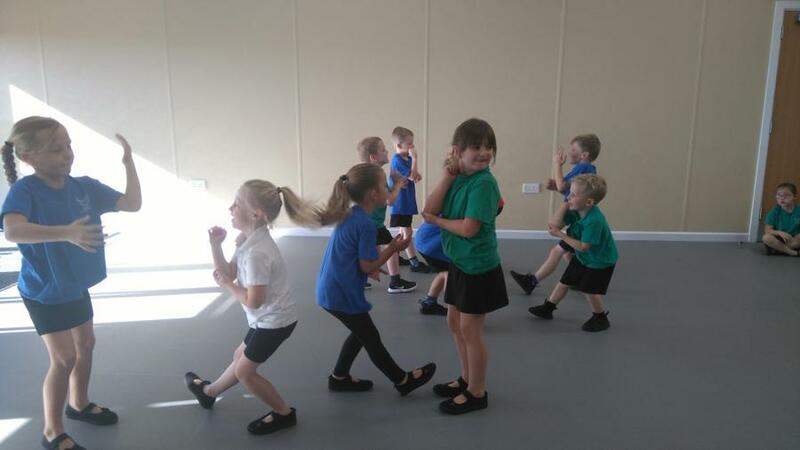 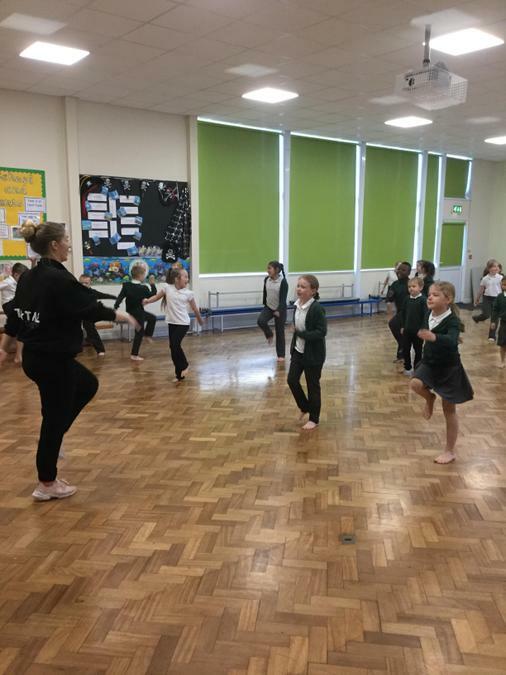 Each class really enjoyed working with Total Dance and learning different styles of dance. 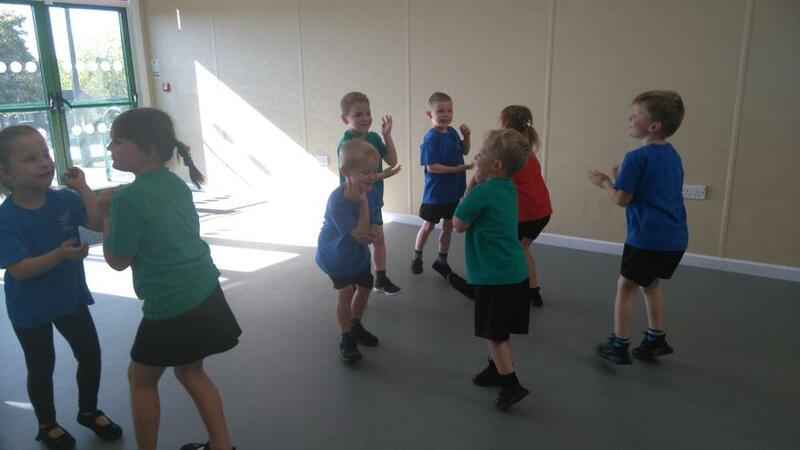 Year 1, 2 and 3 really enjoy their Wake Up Shake Up break times! 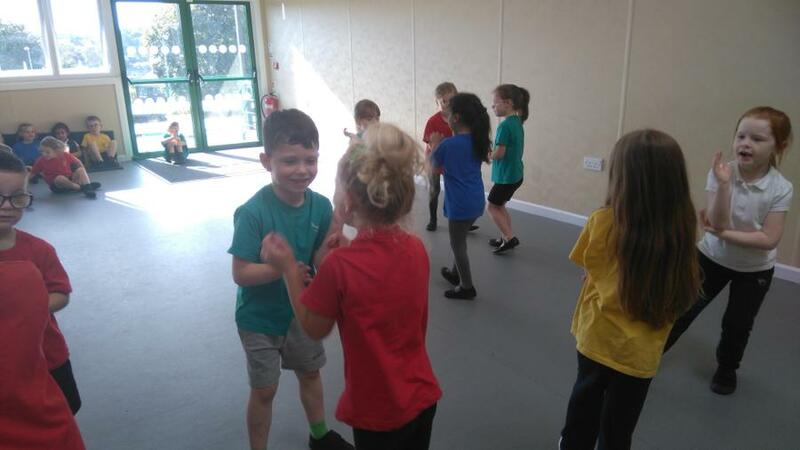 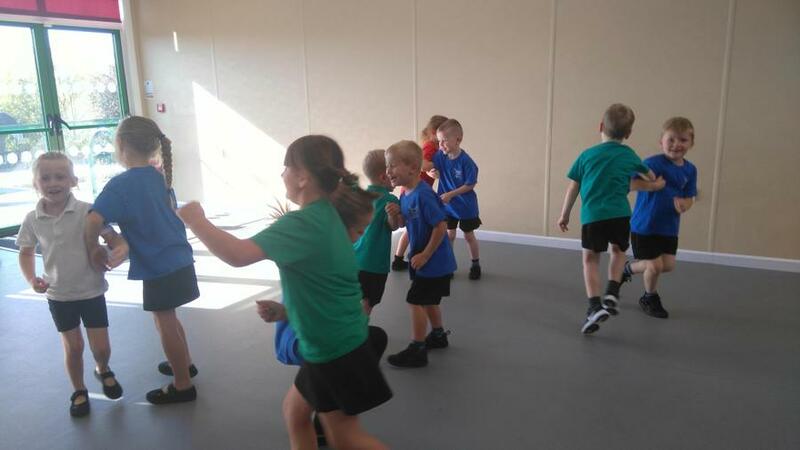 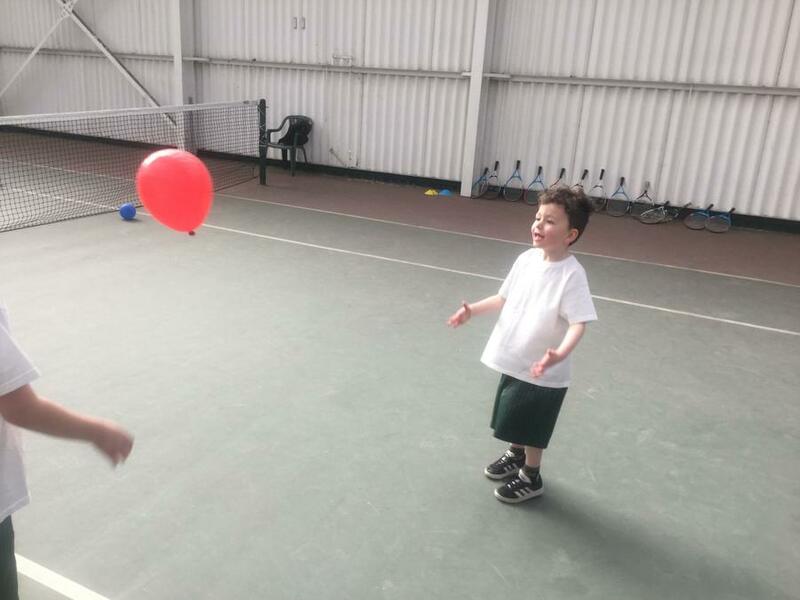 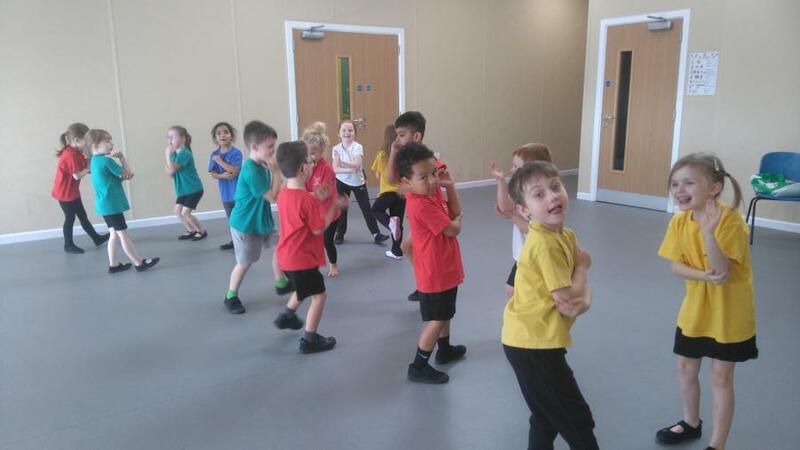 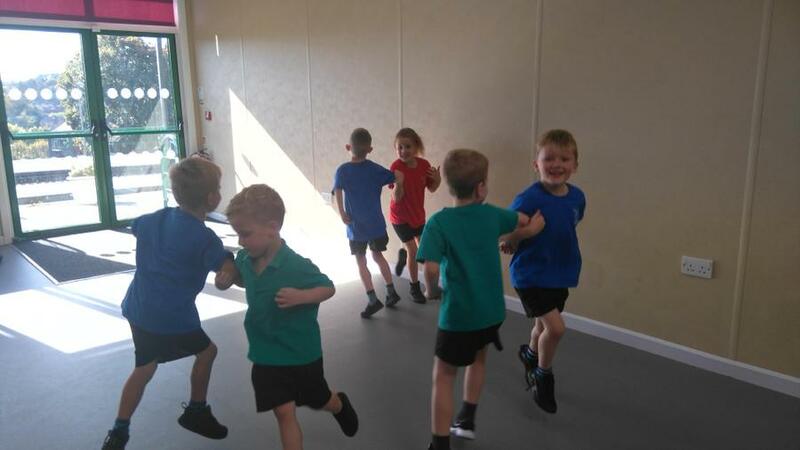 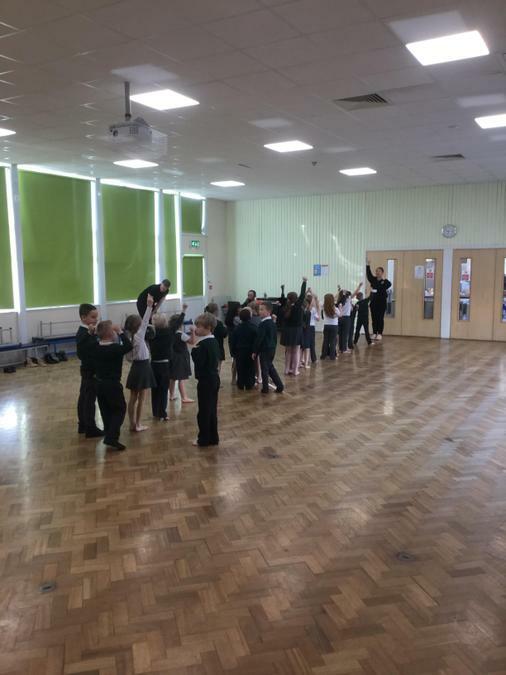 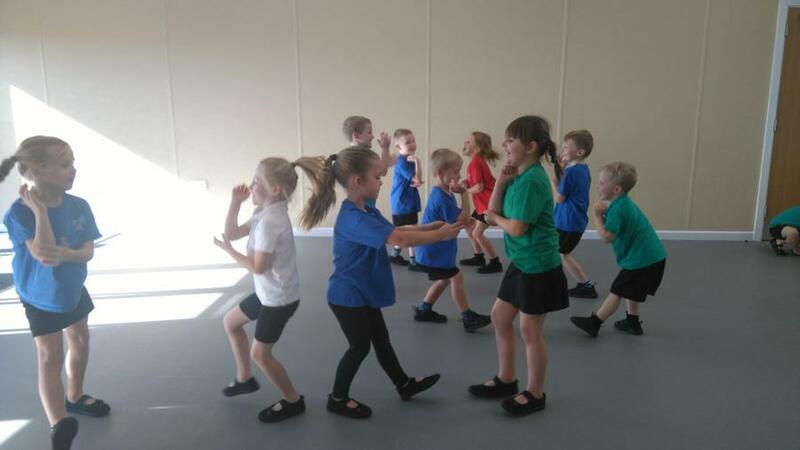 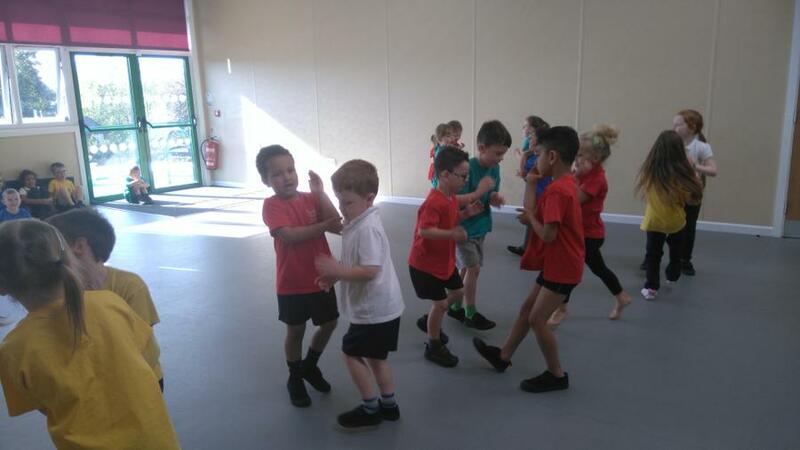 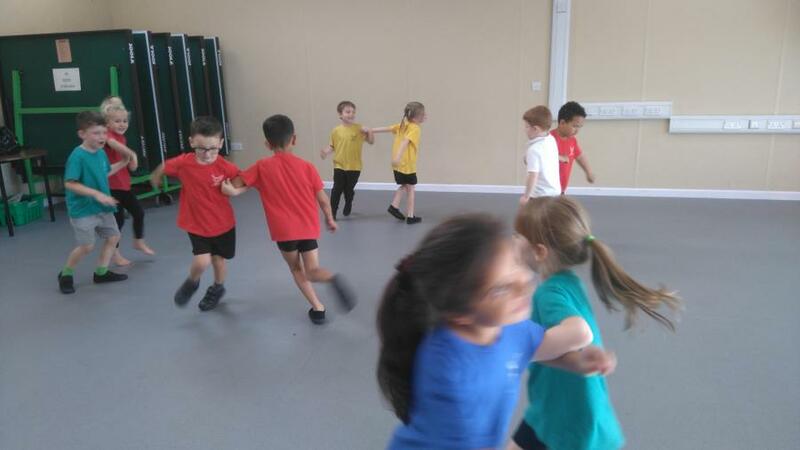 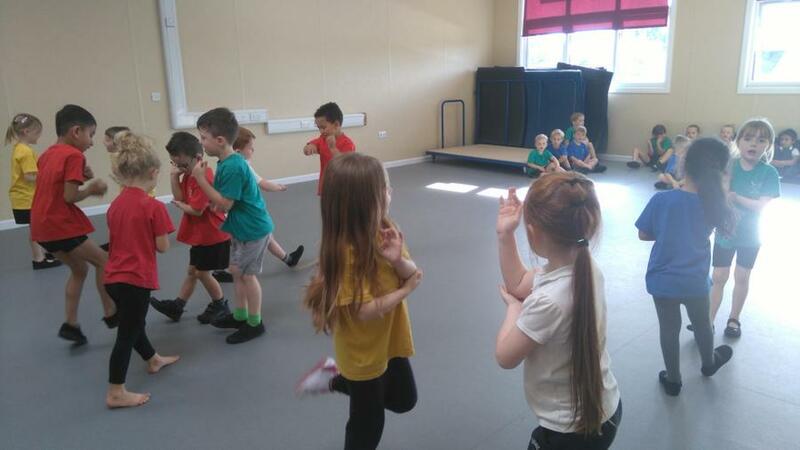 This half term, Year 1 have been learning a Mexican themed dance in their P.E lessons. 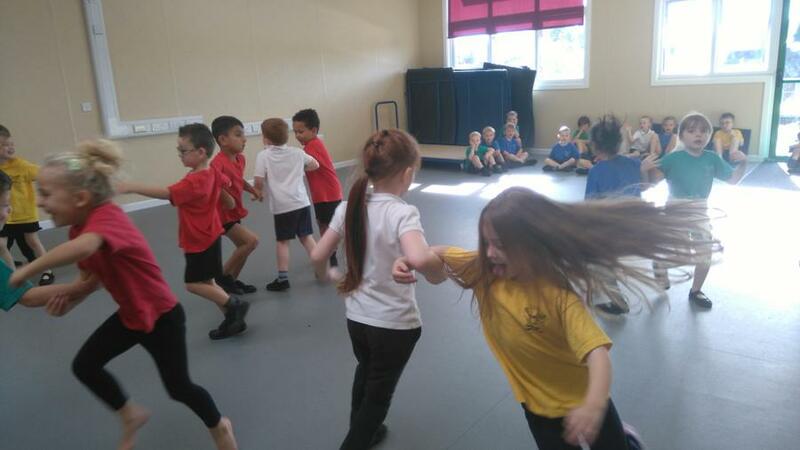 It looks like they really enjoyed it!